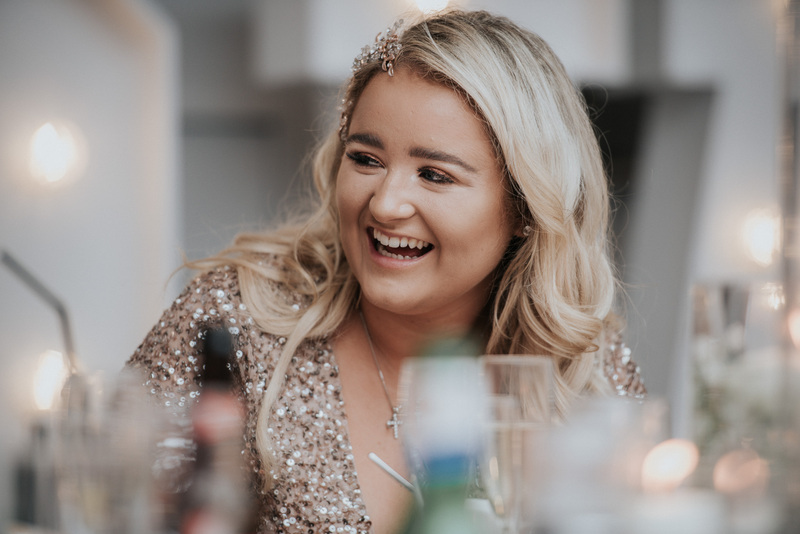 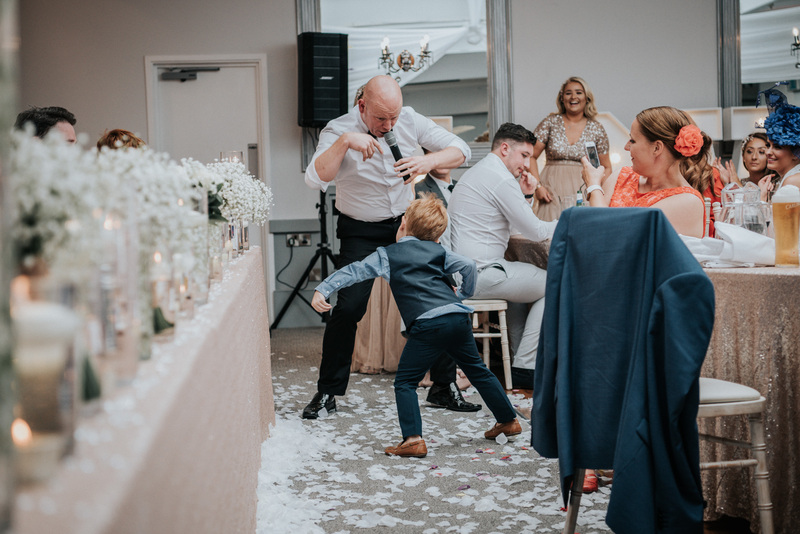 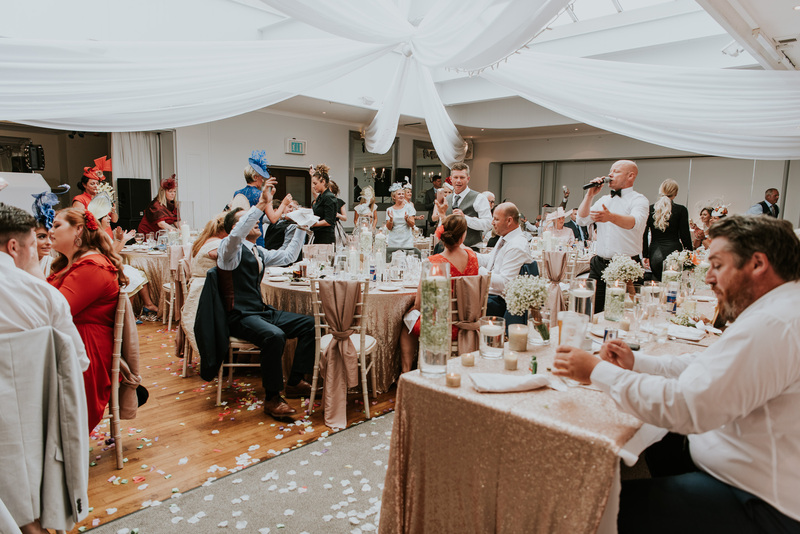 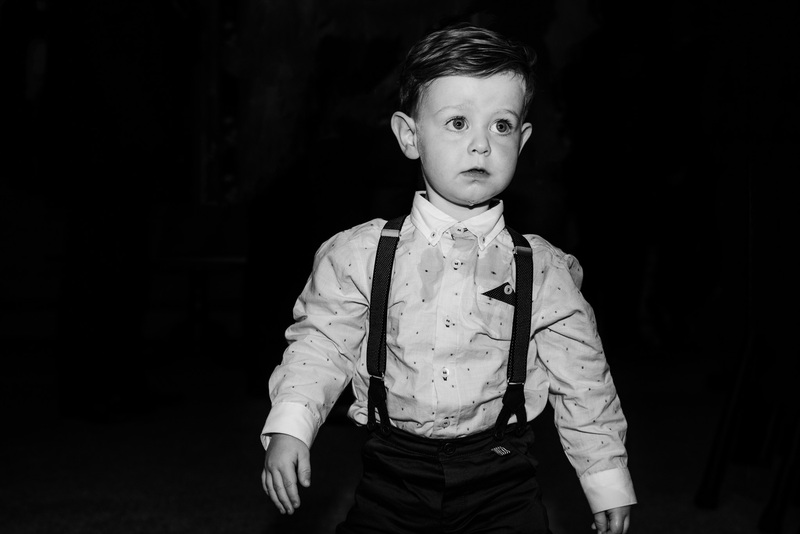 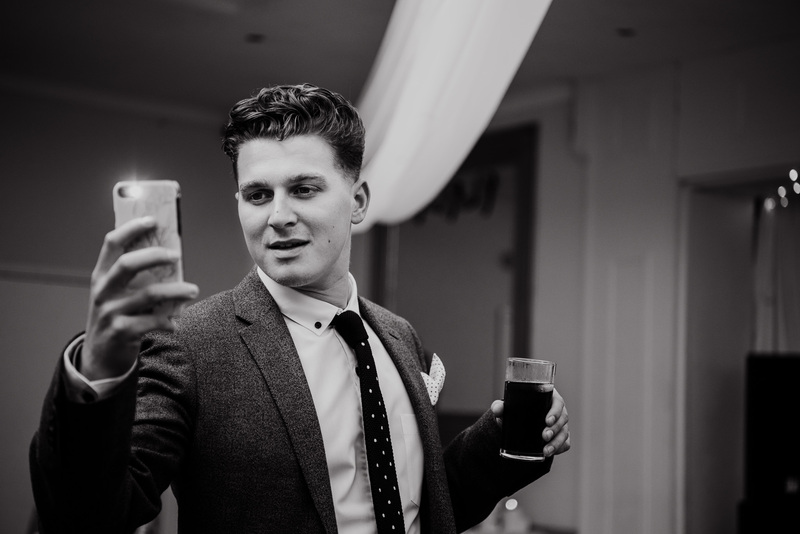 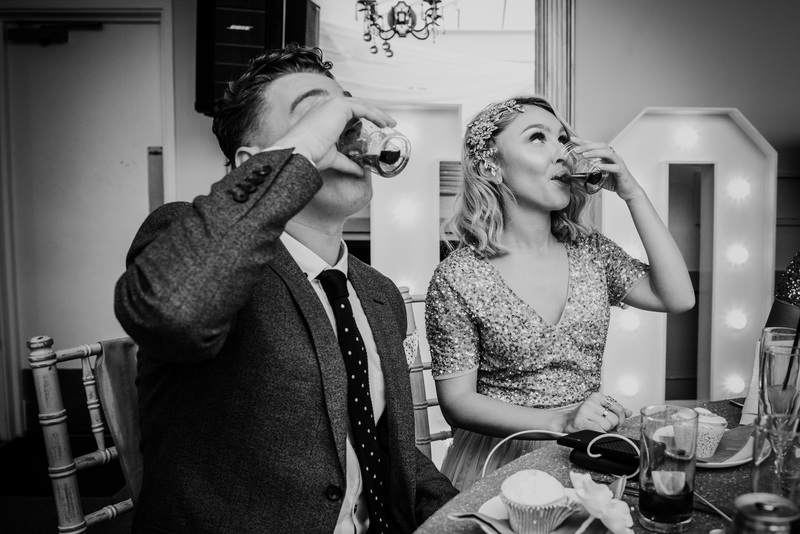 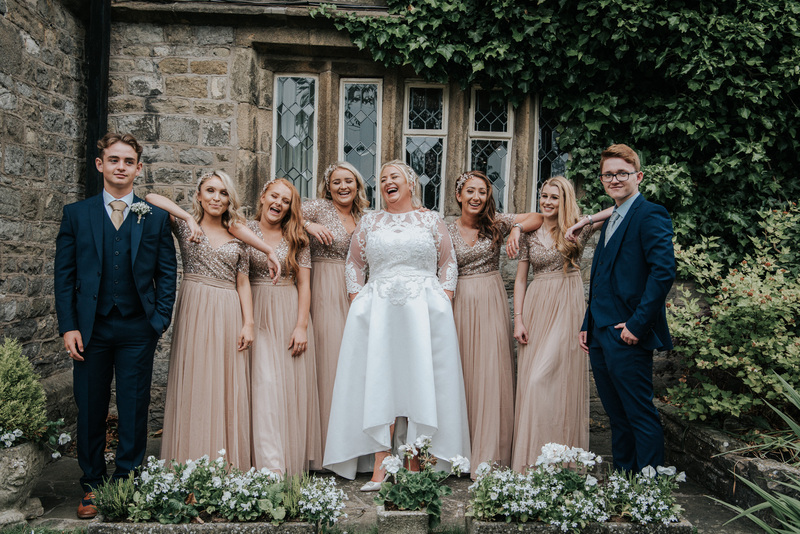 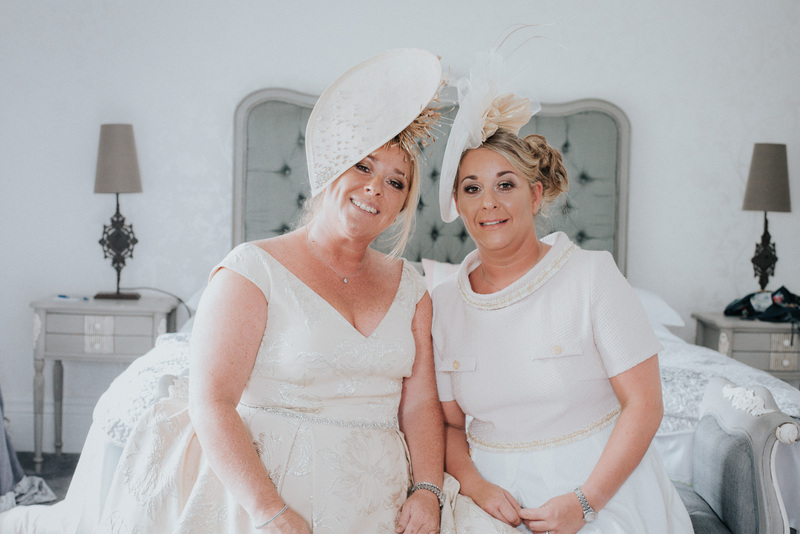 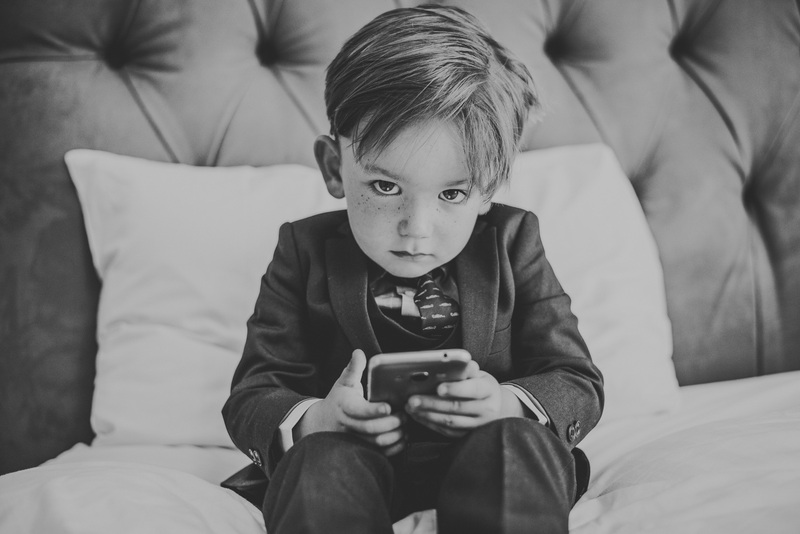 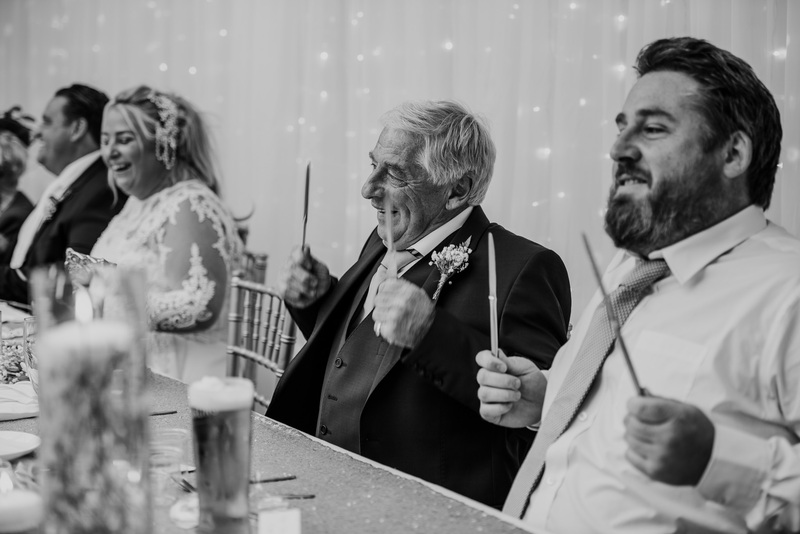 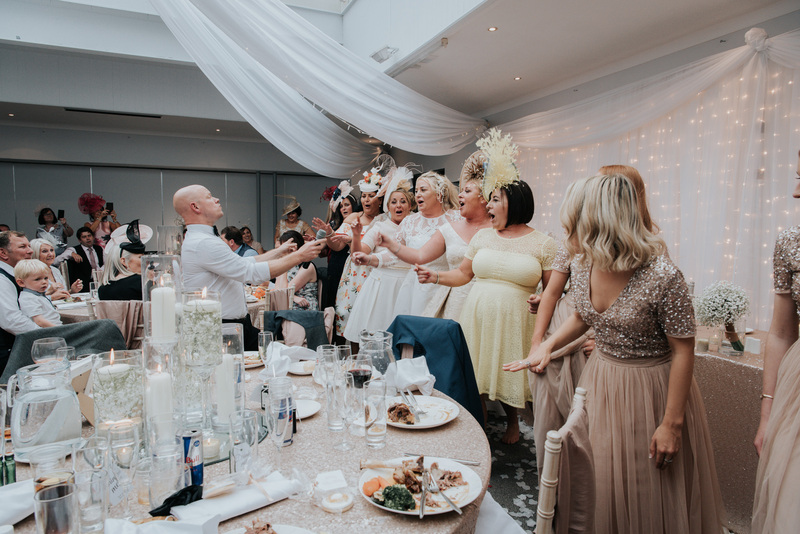 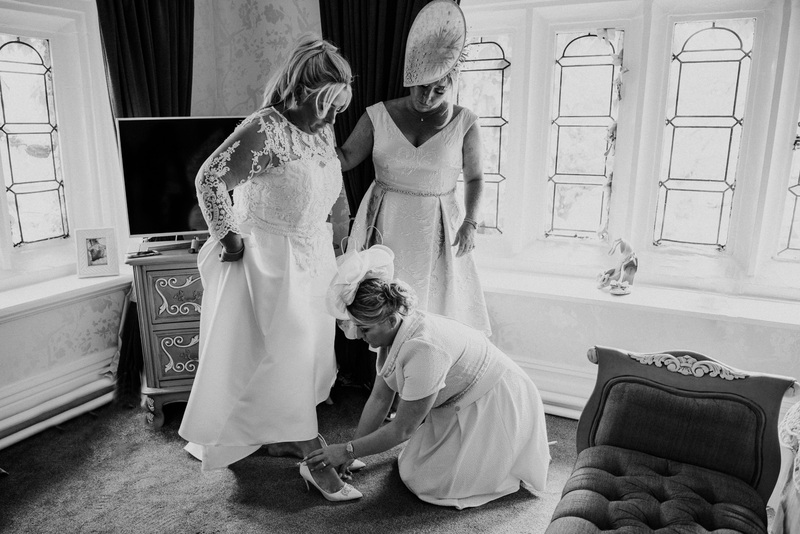 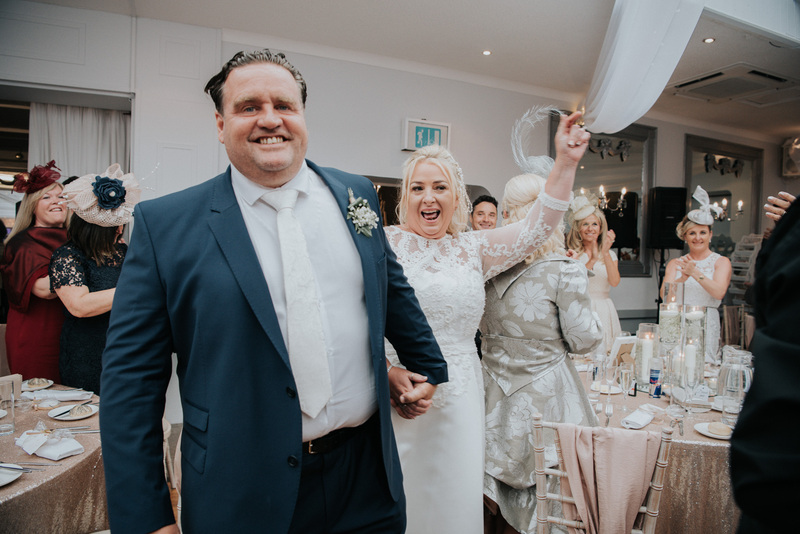 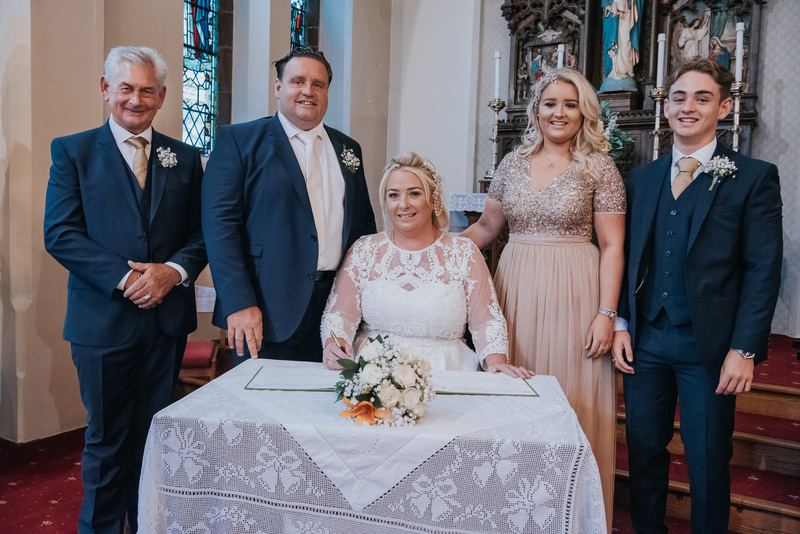 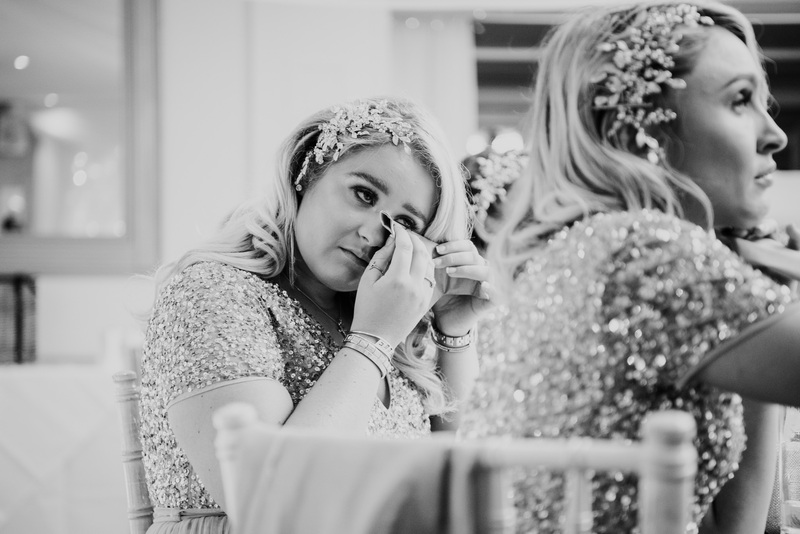 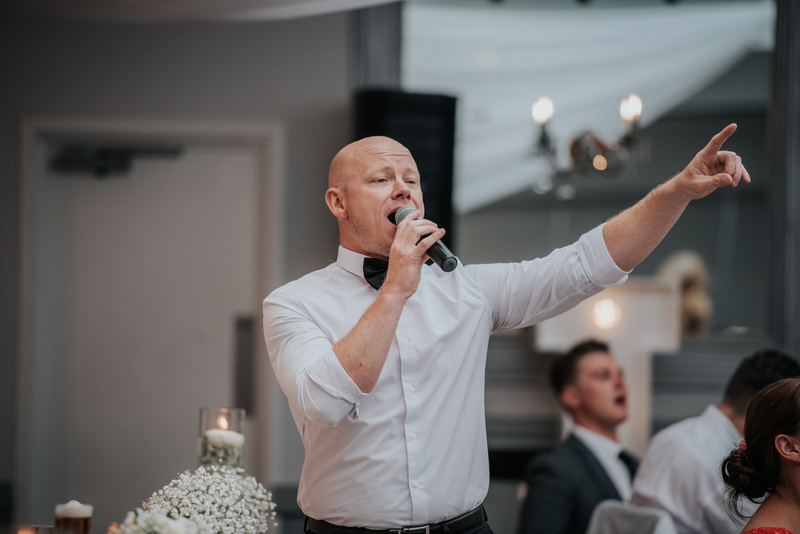 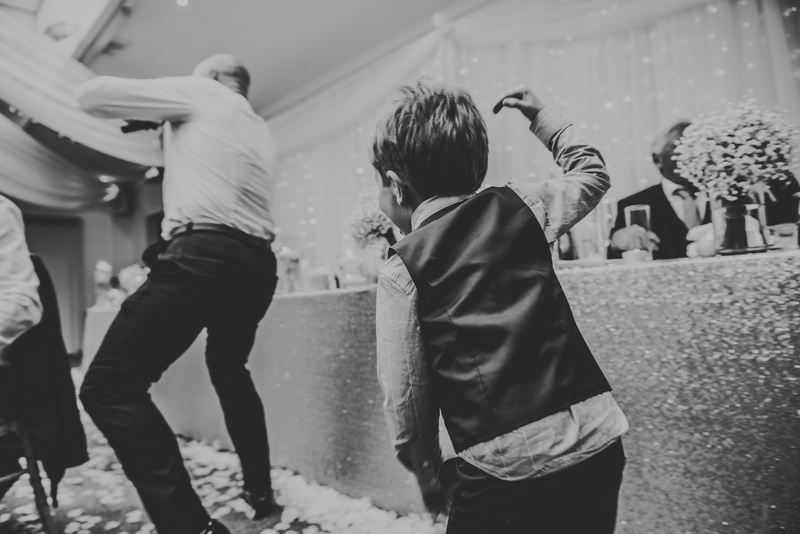 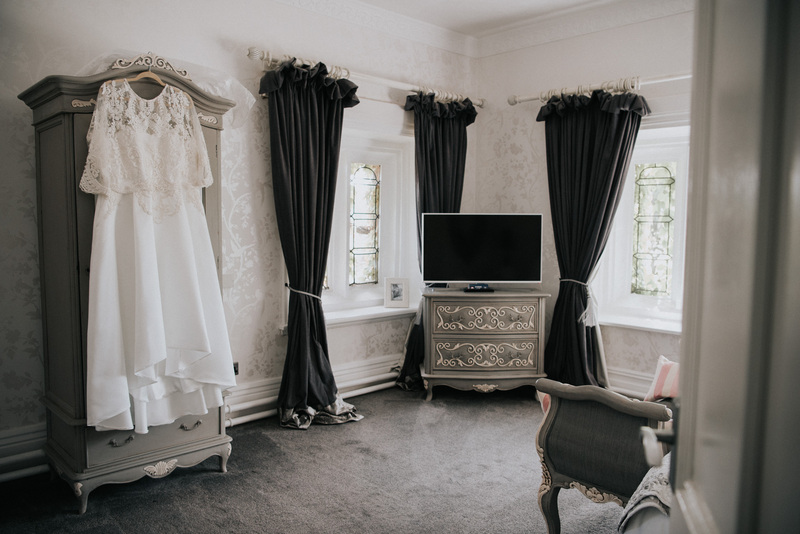 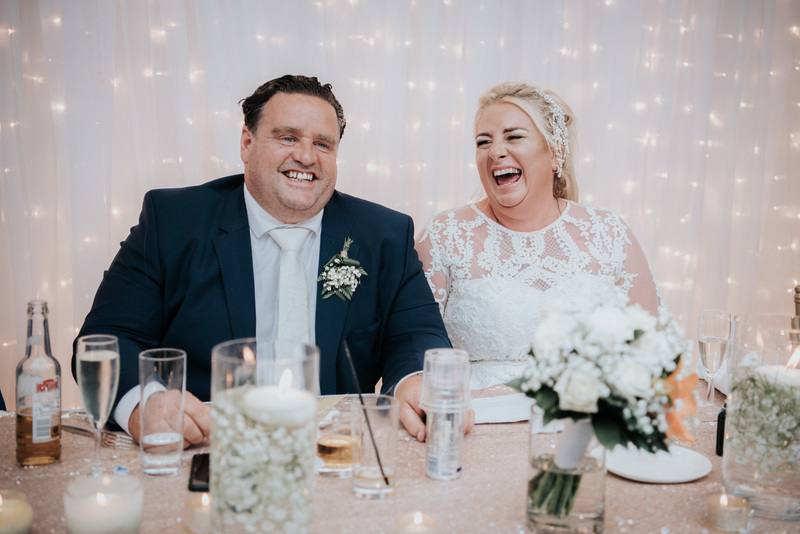 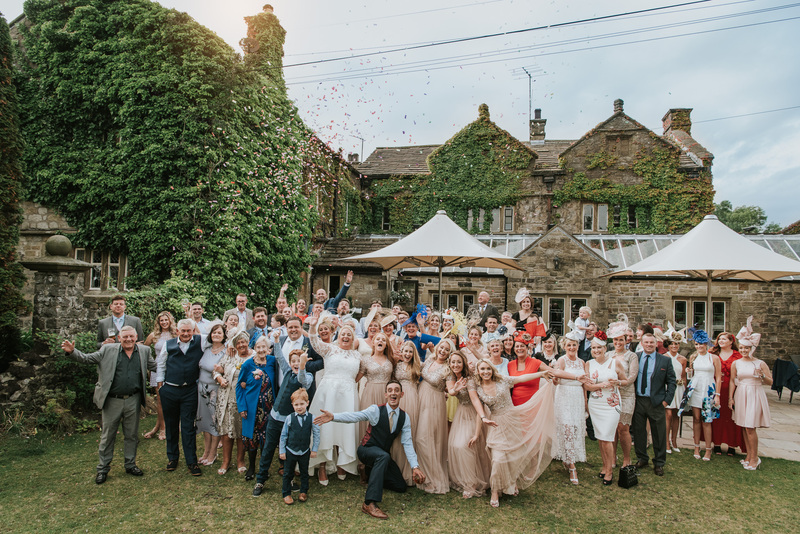 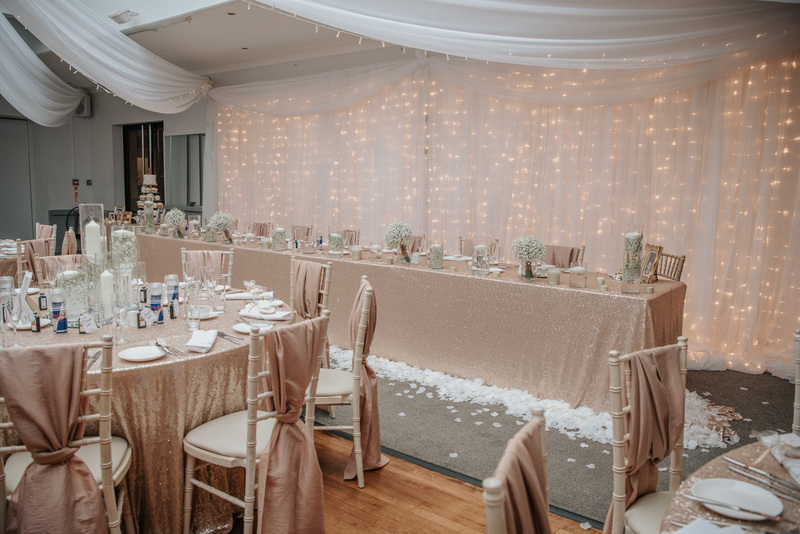 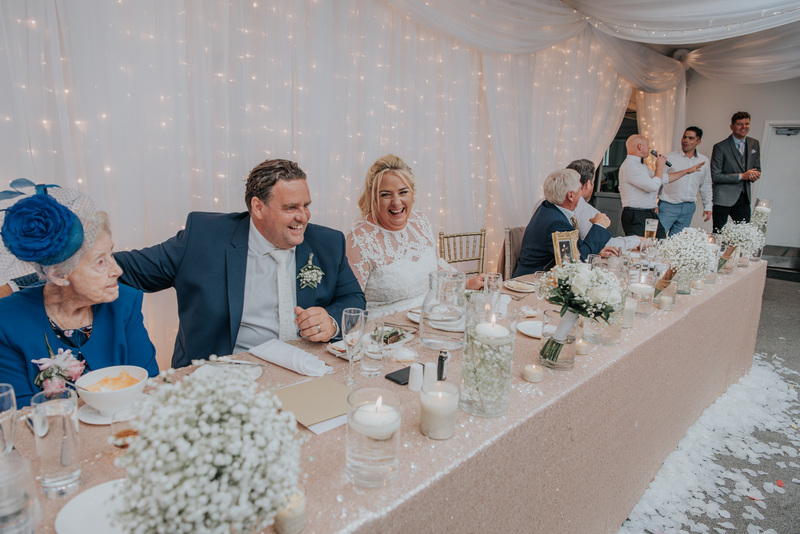 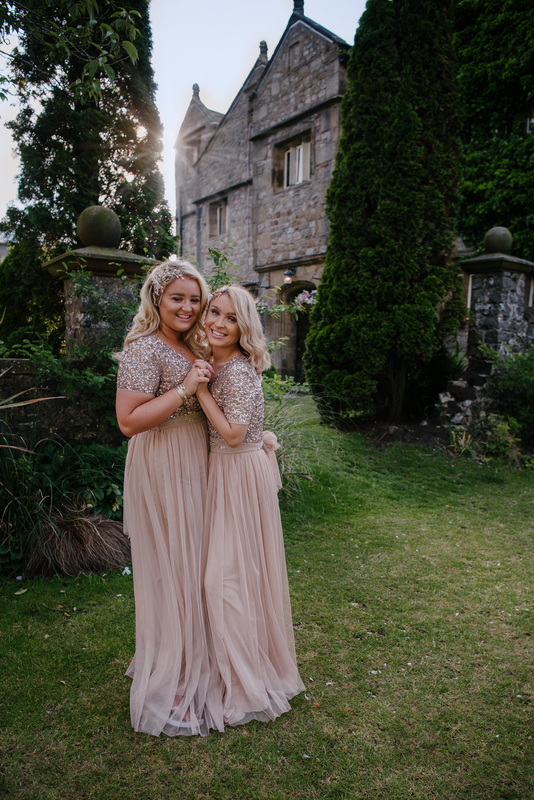 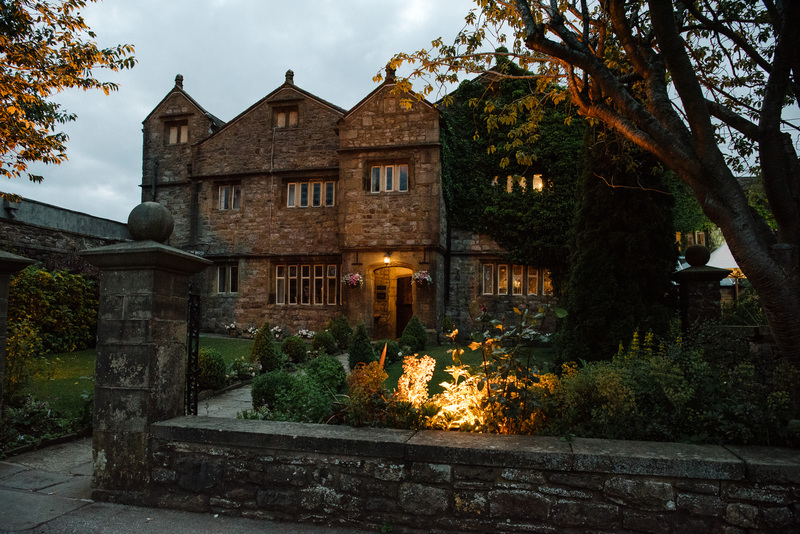 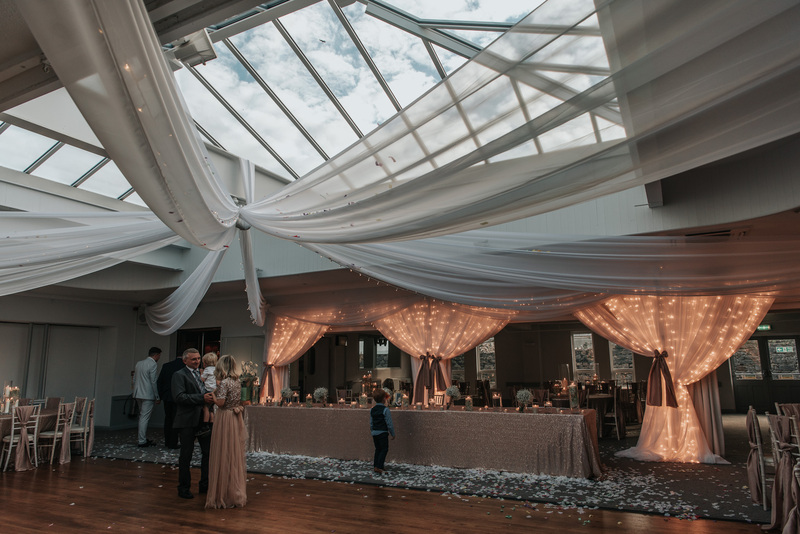 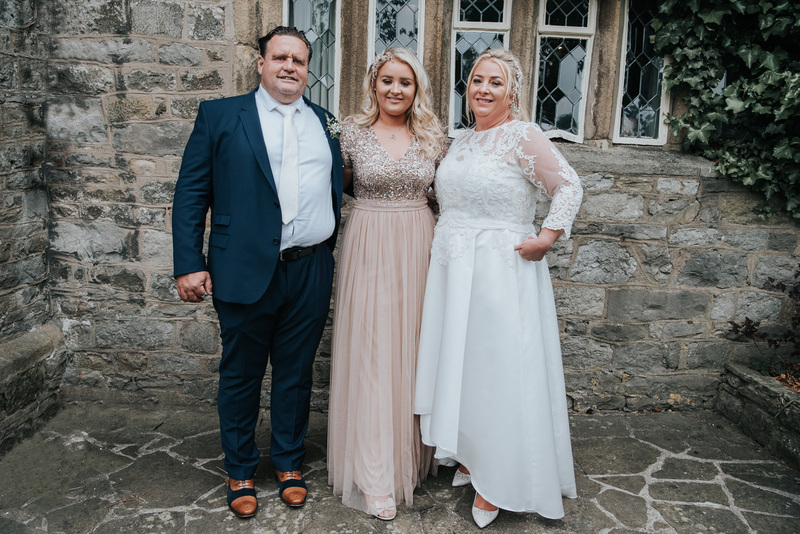 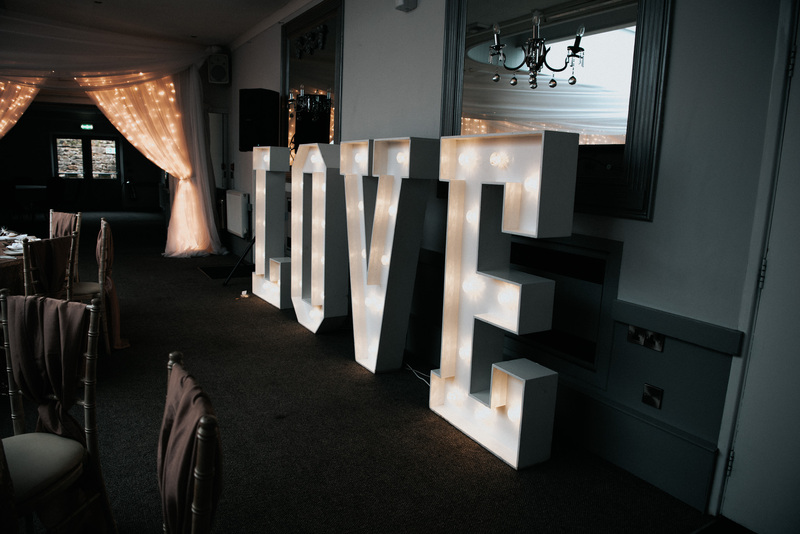 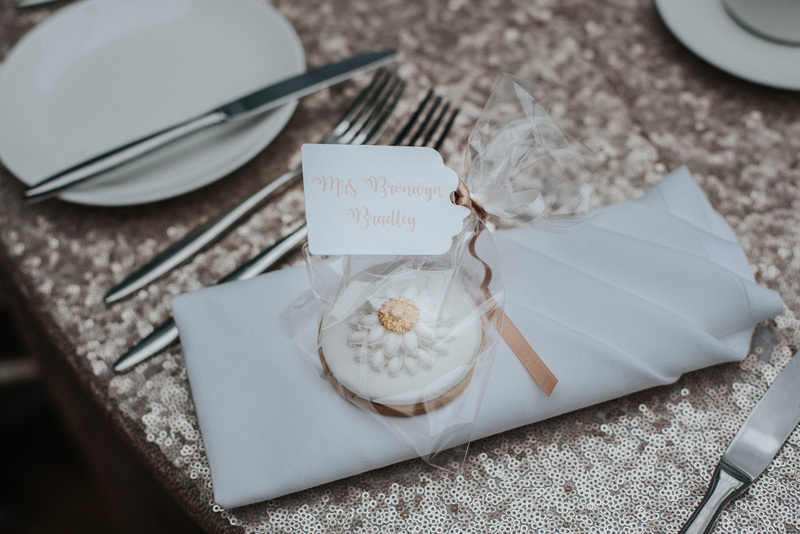 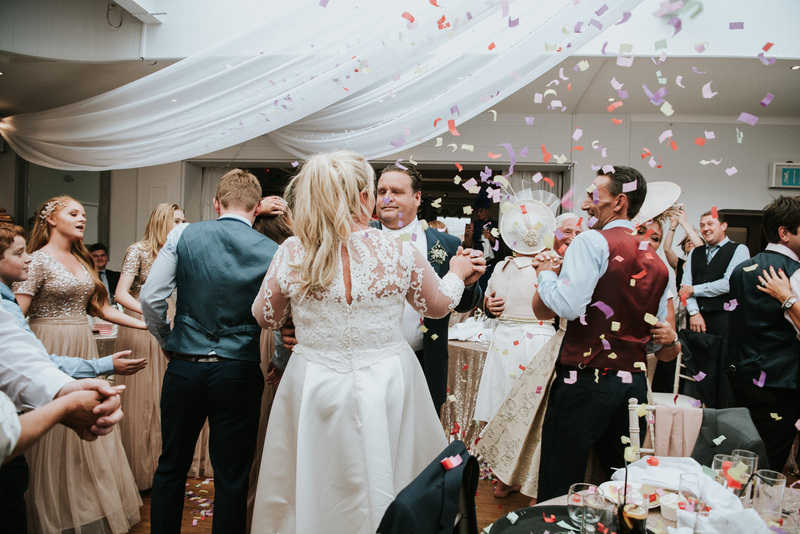 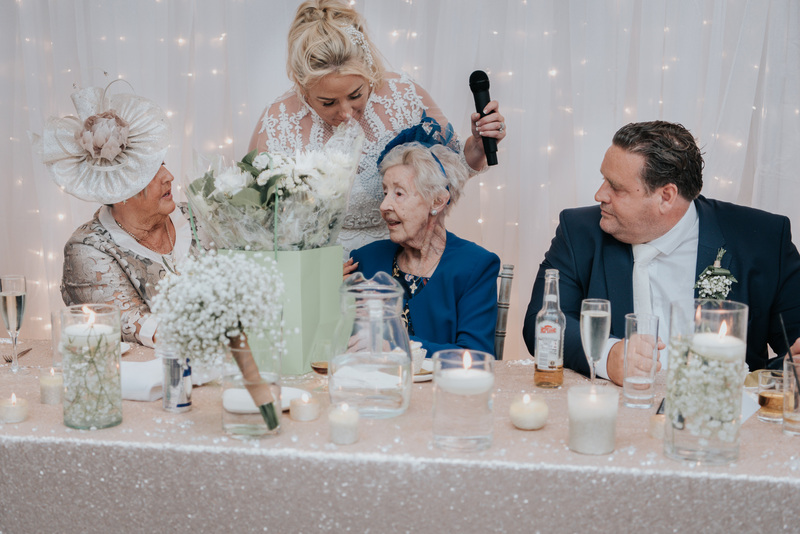 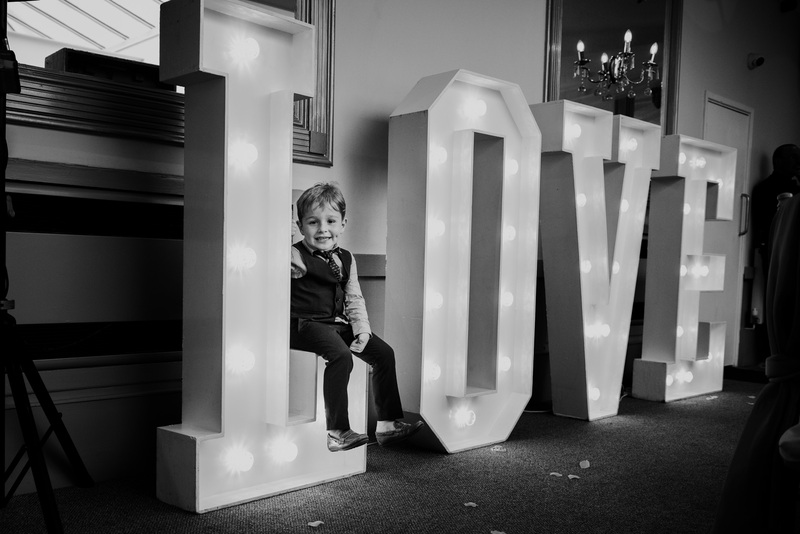 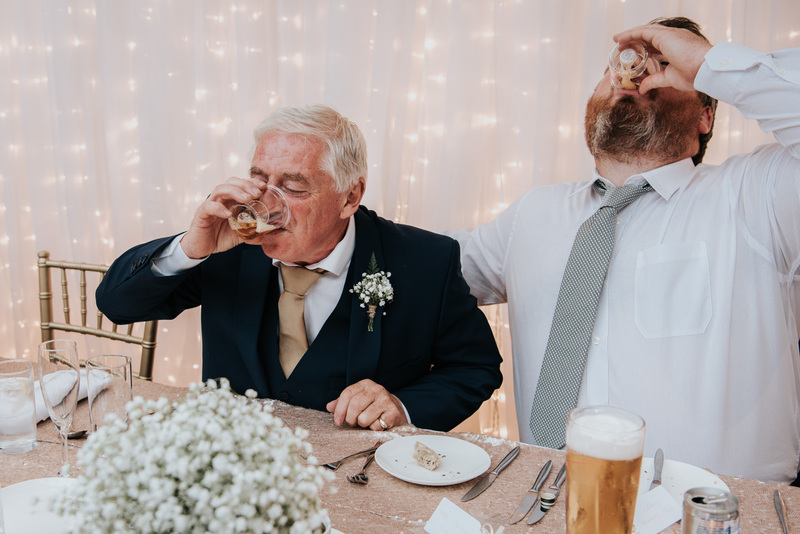 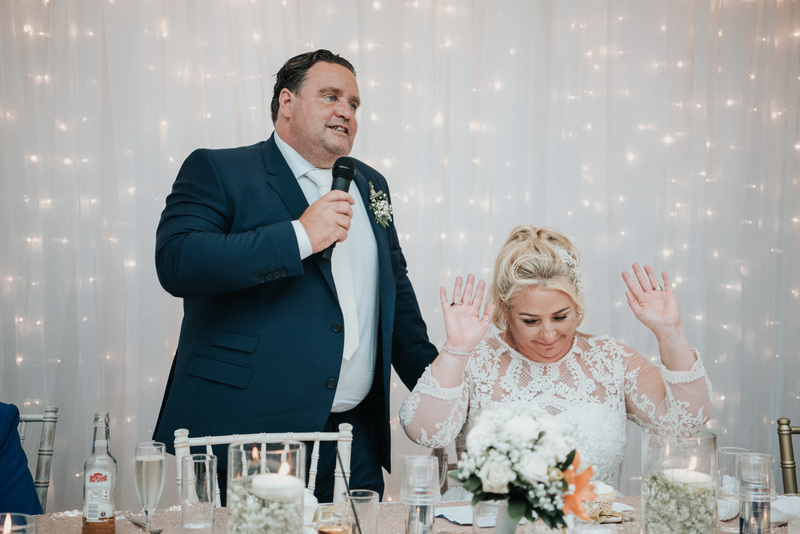 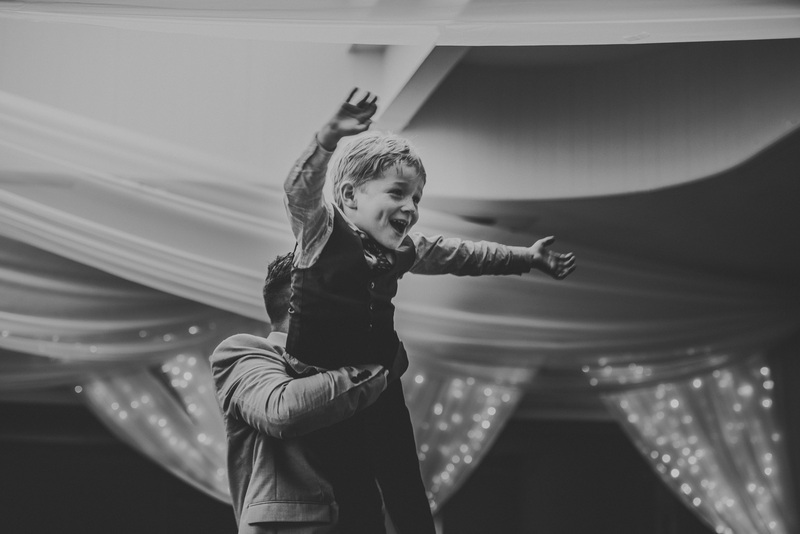 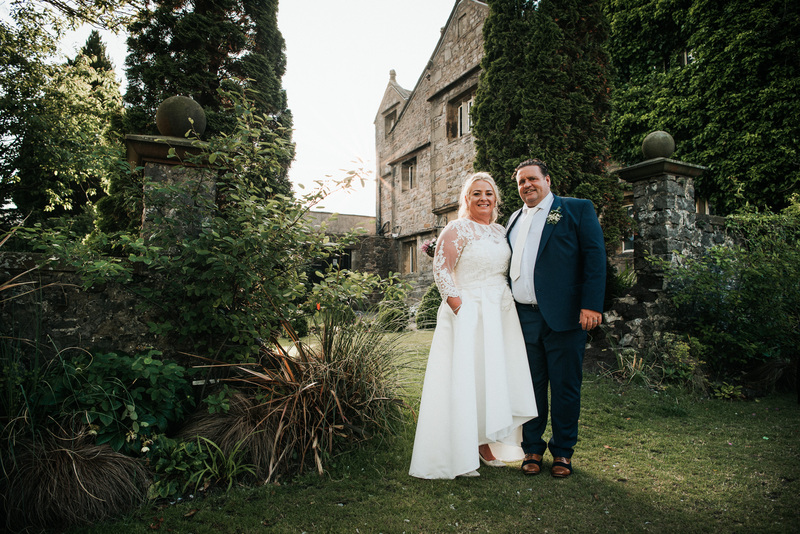 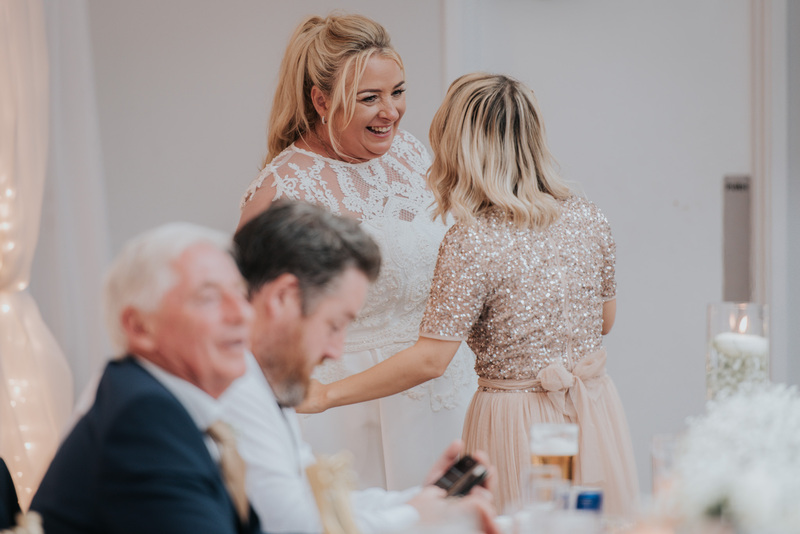 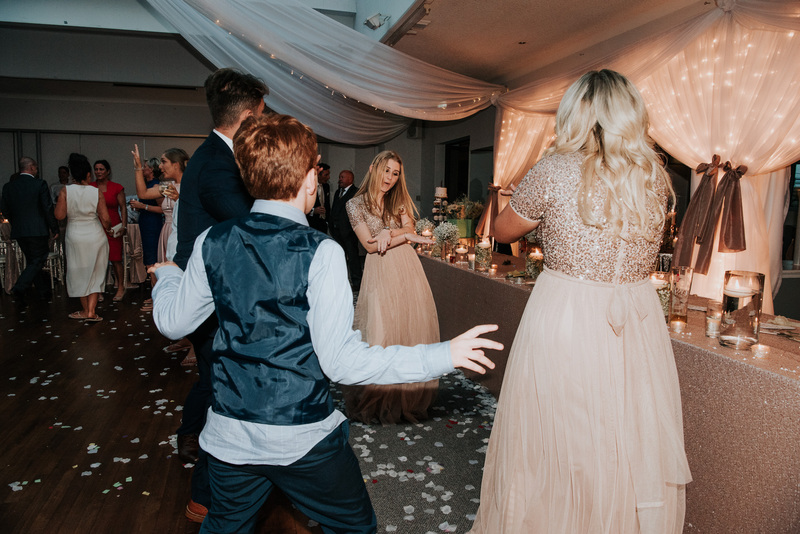 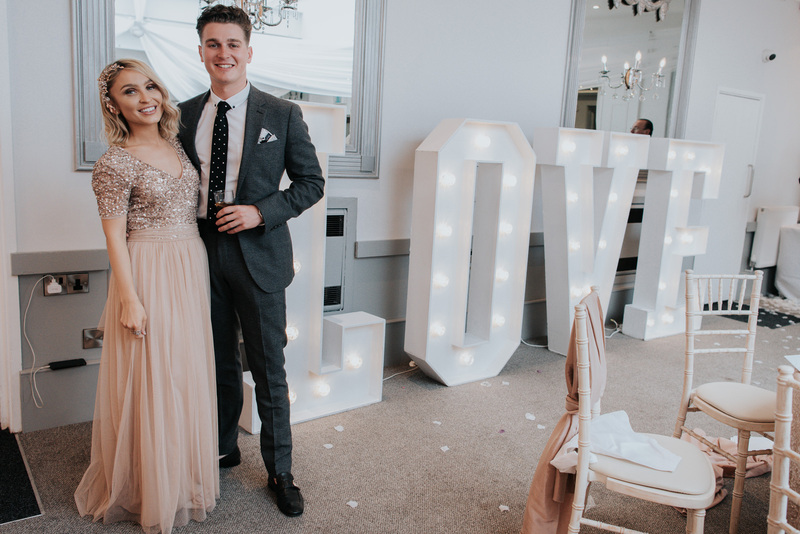 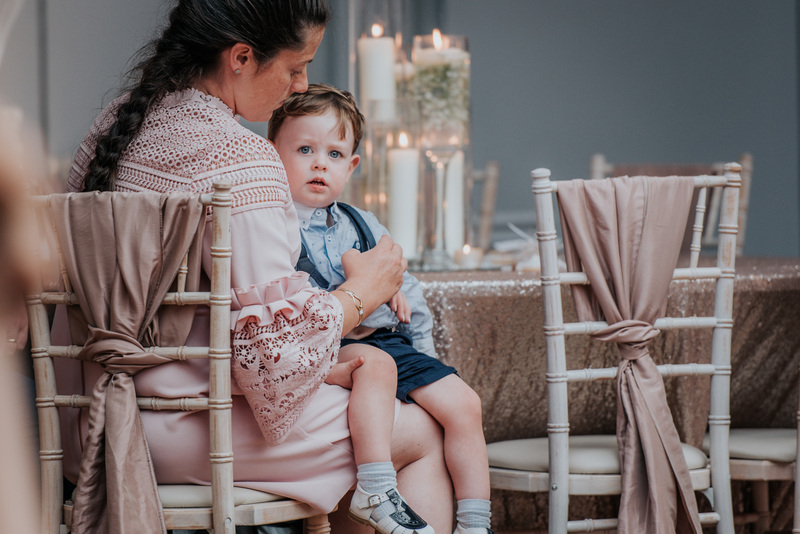 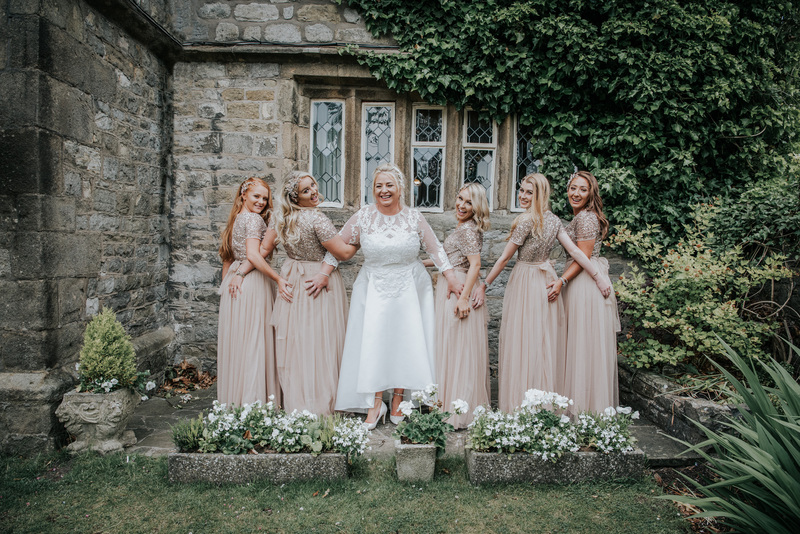 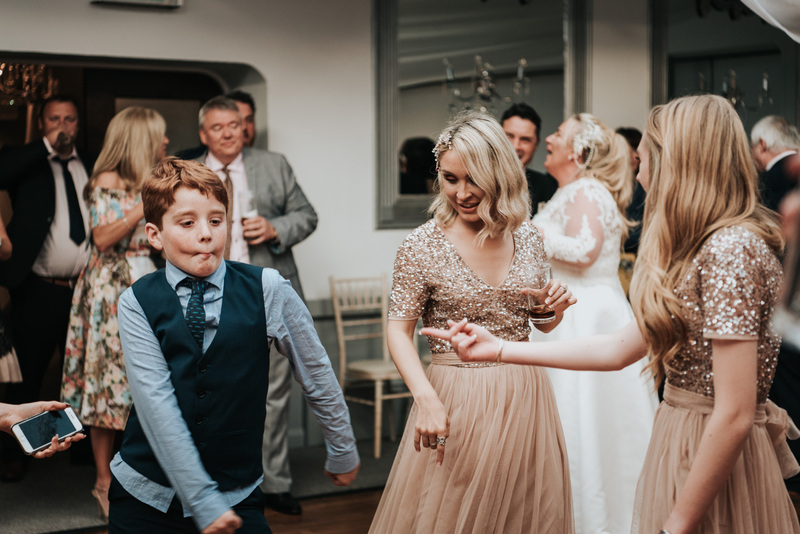 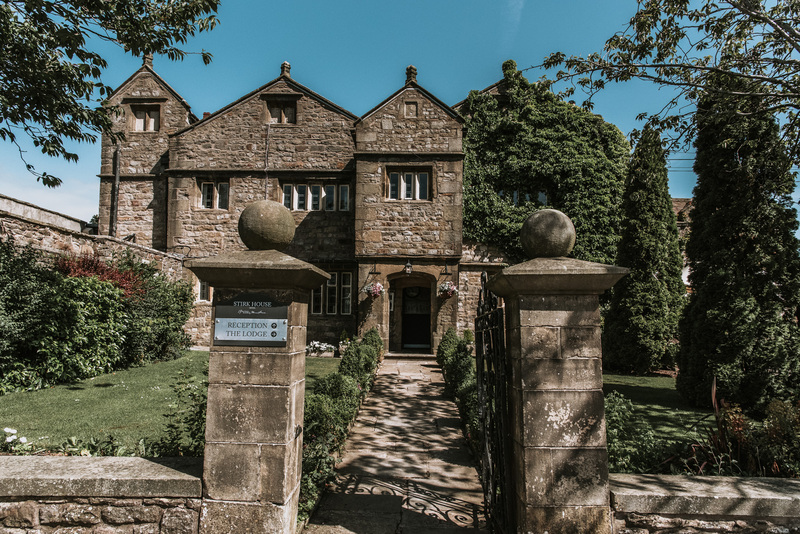 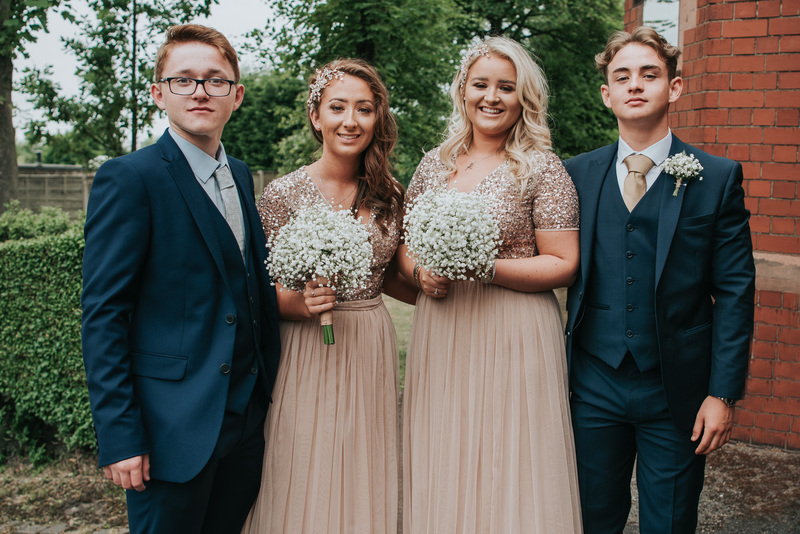 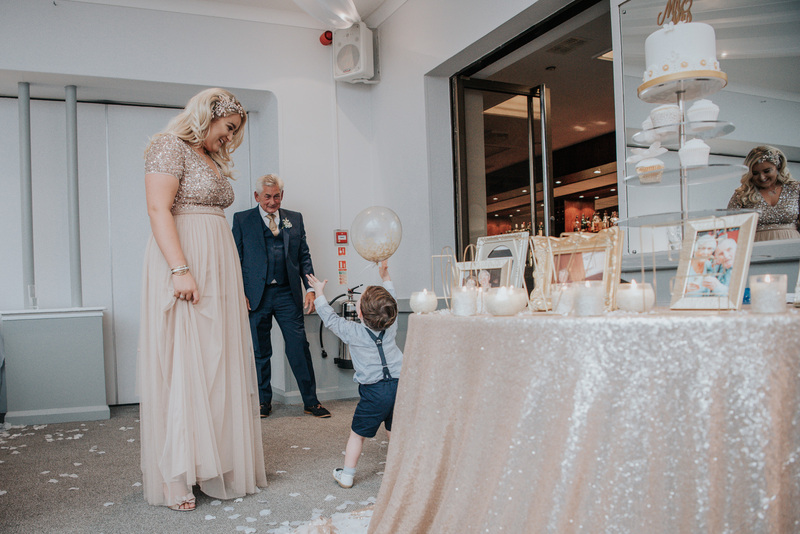 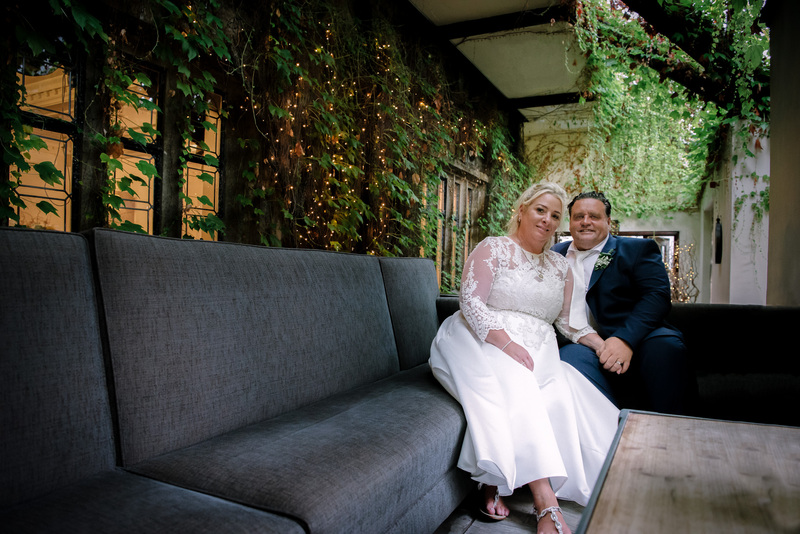 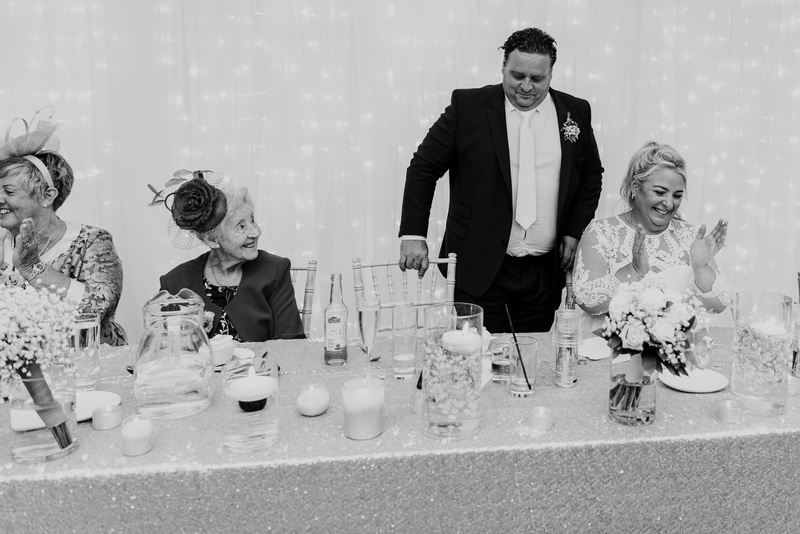 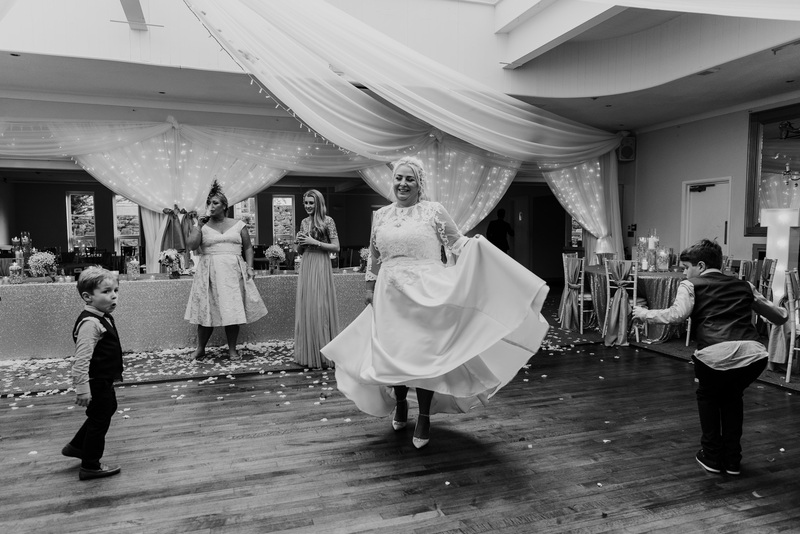 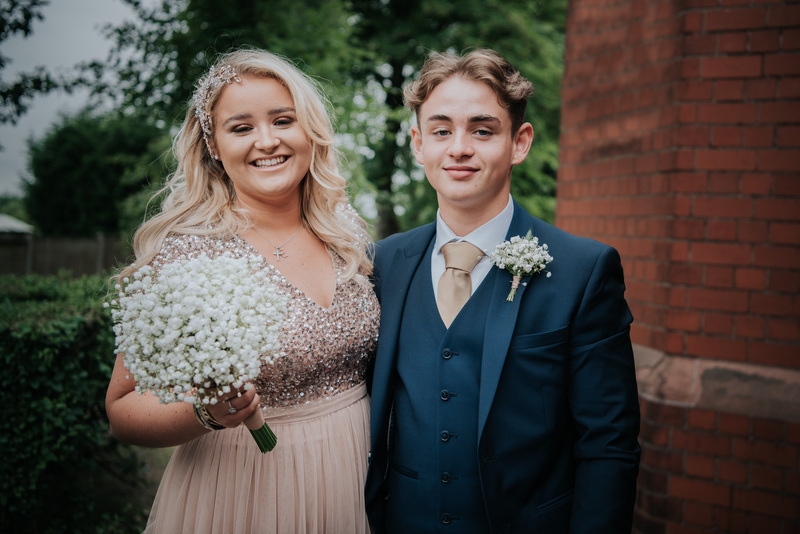 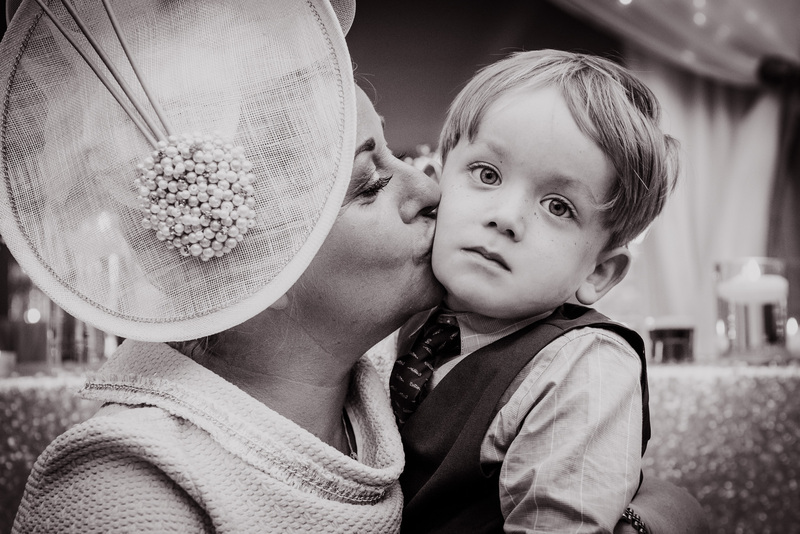 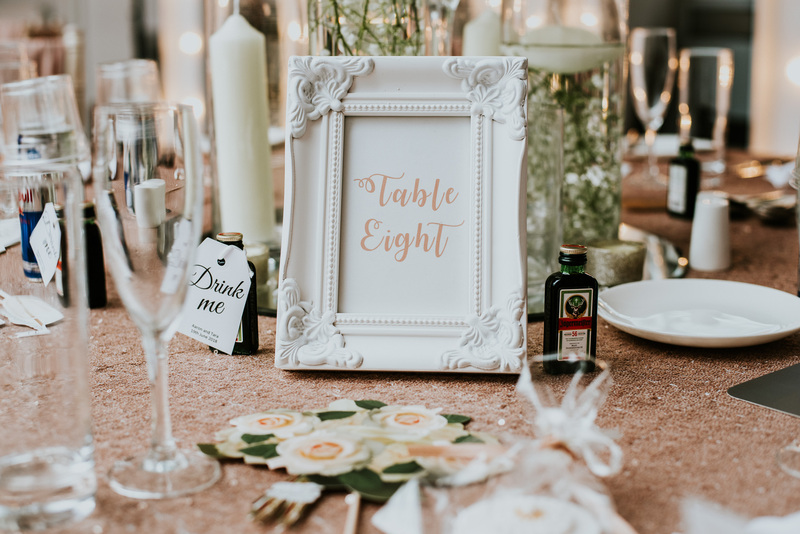 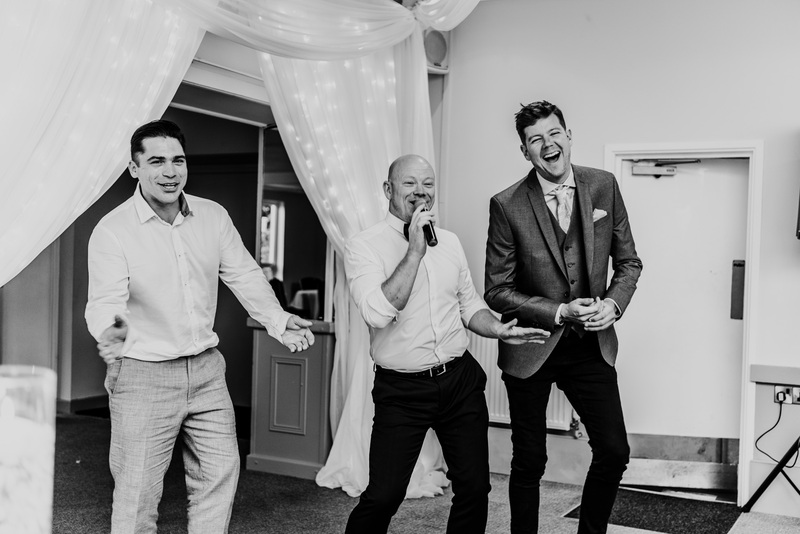 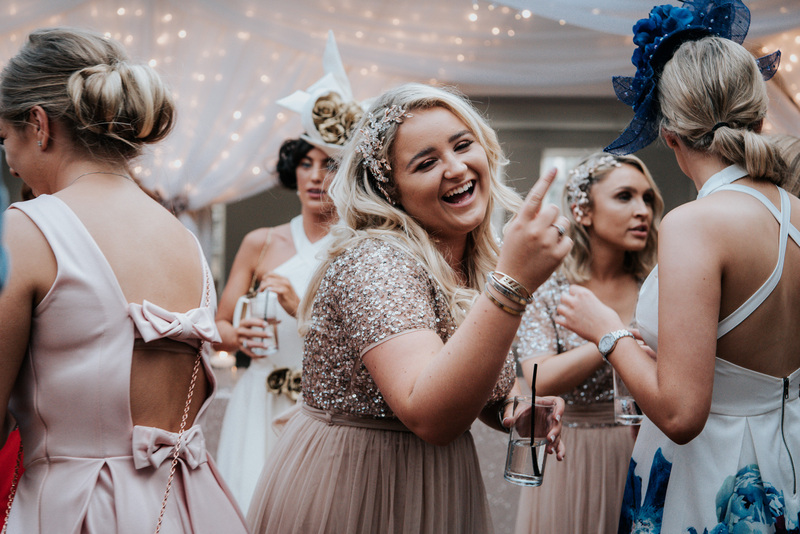 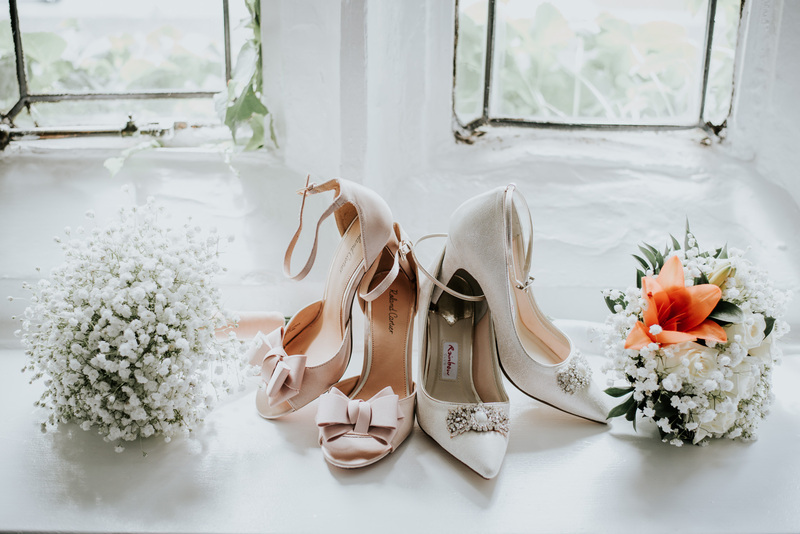 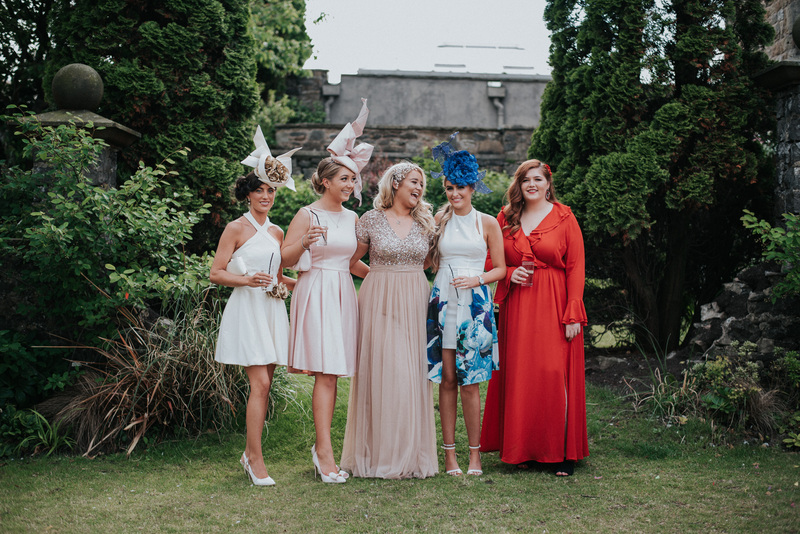 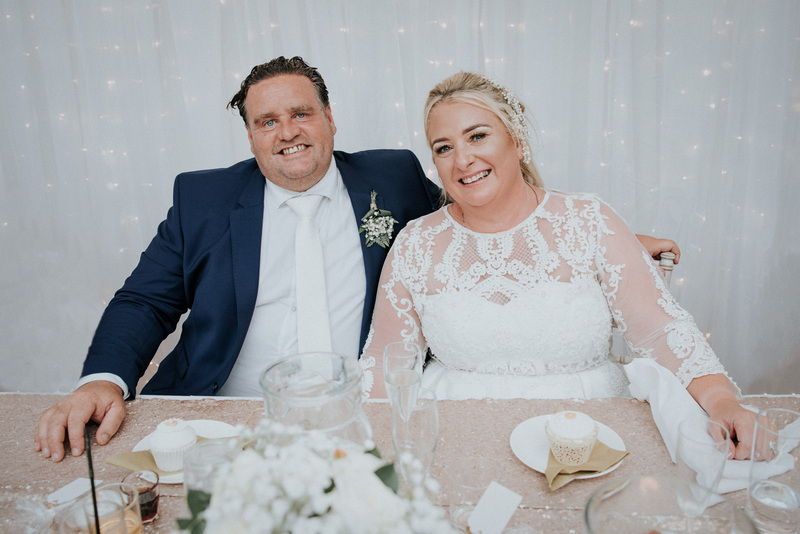 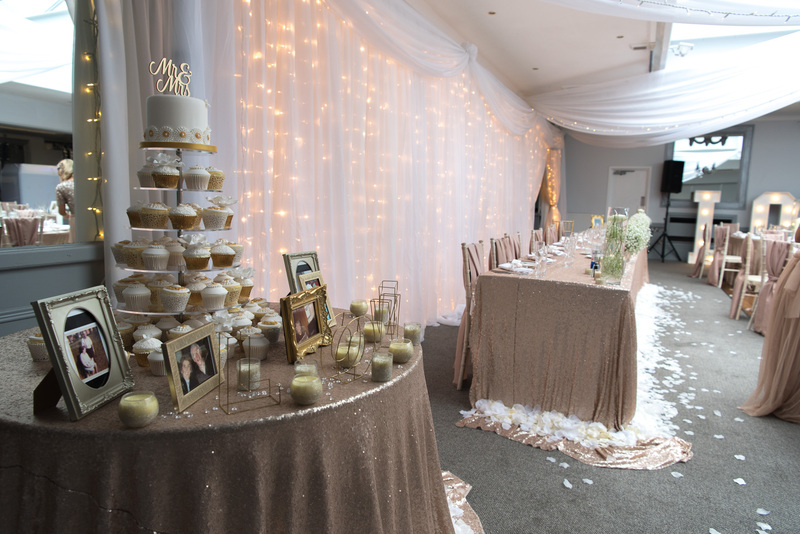 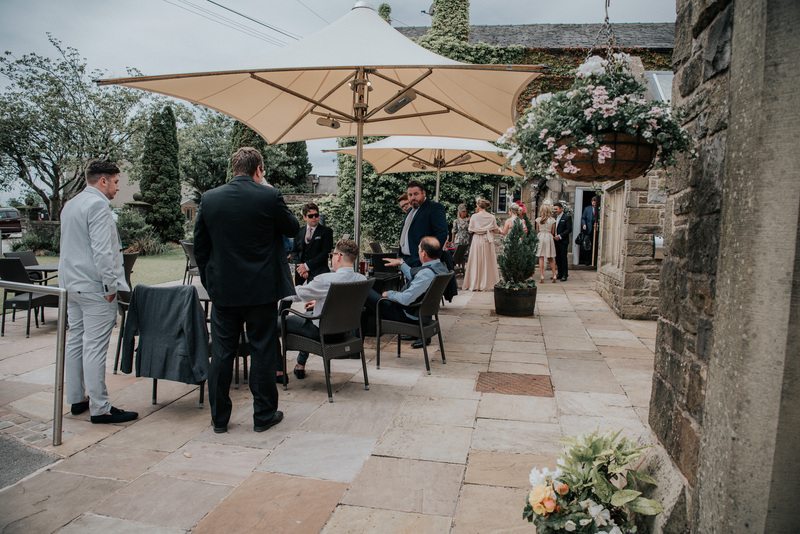 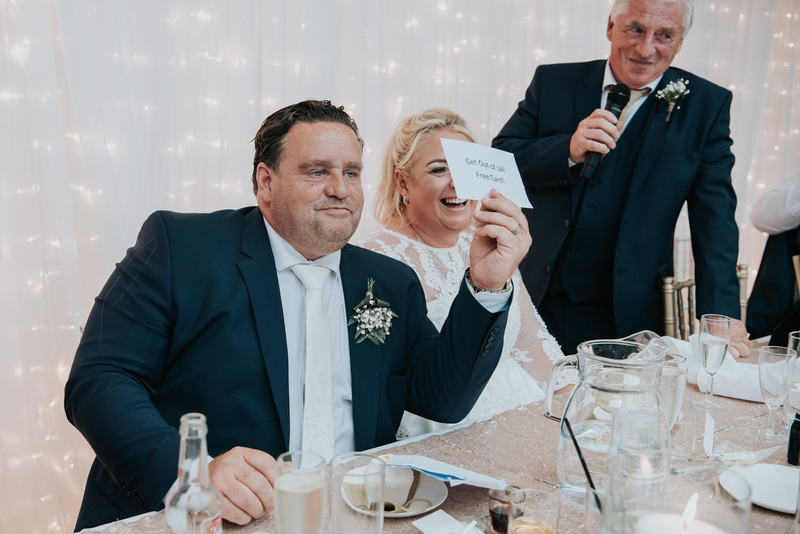 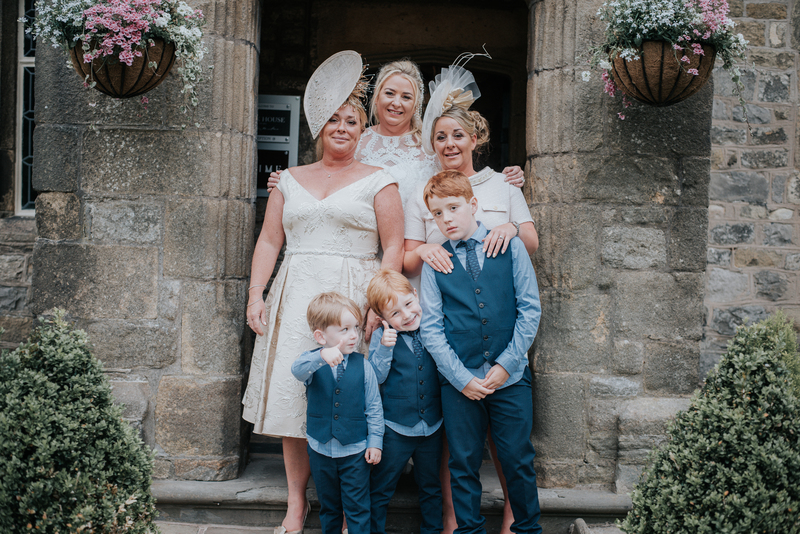 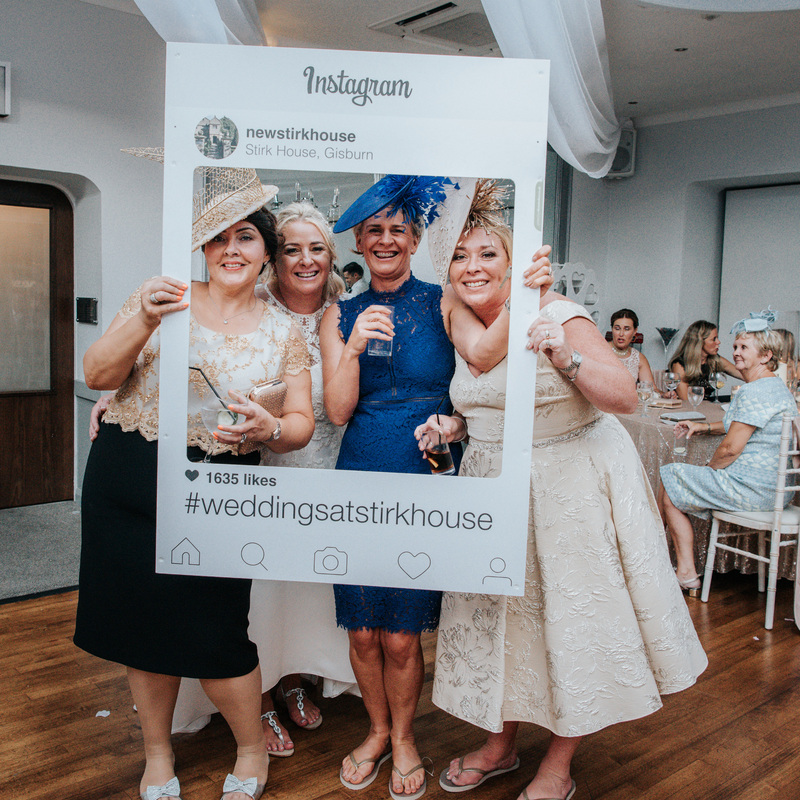 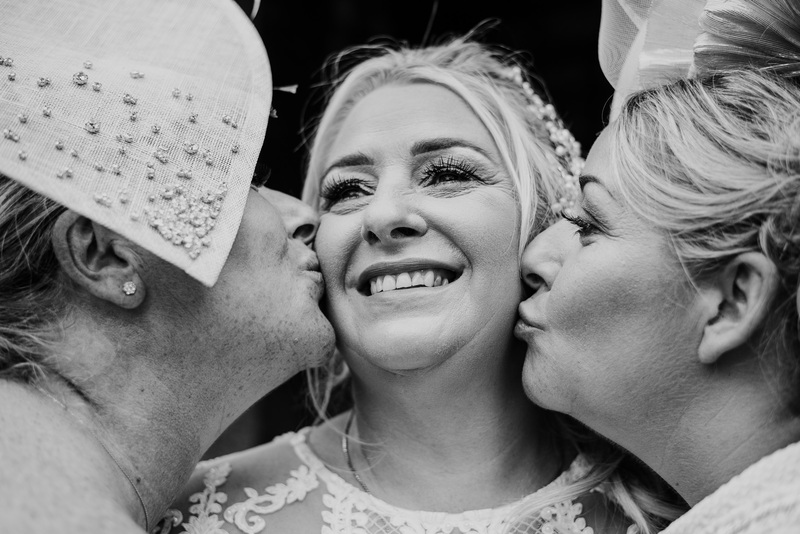 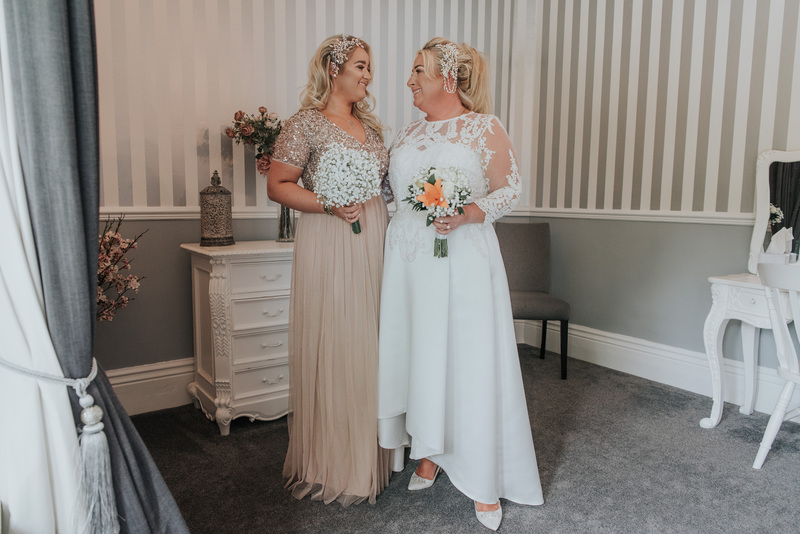 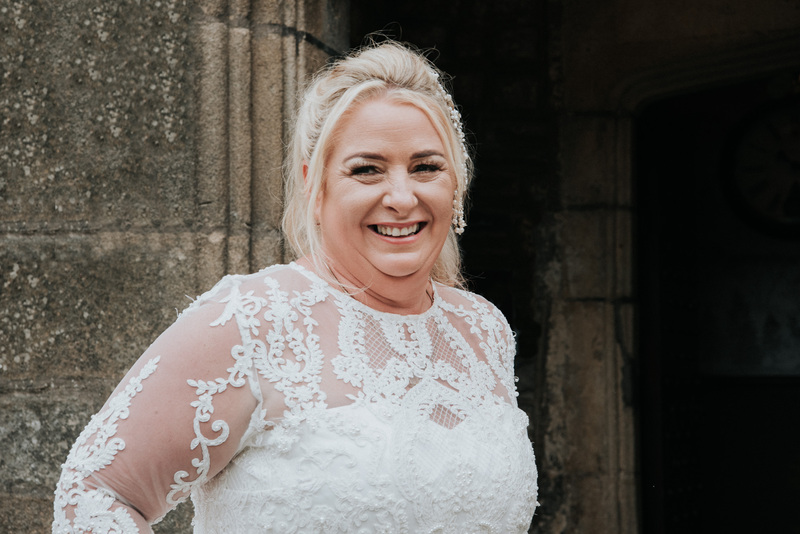 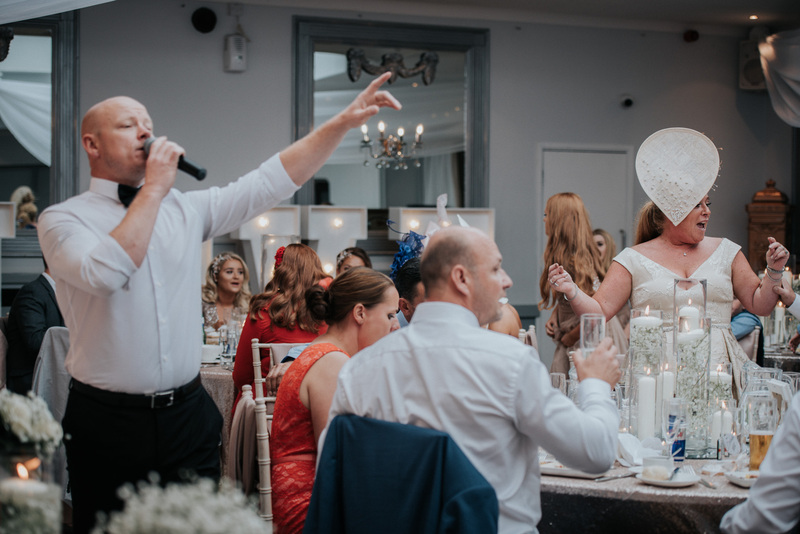 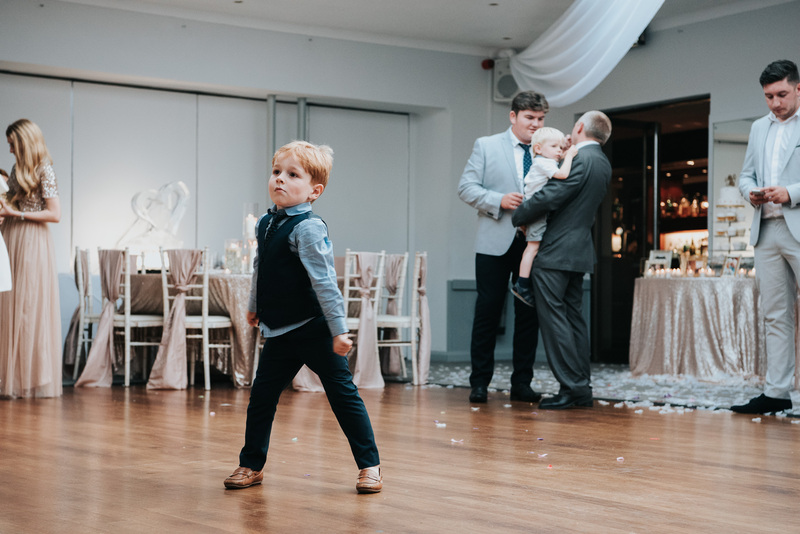 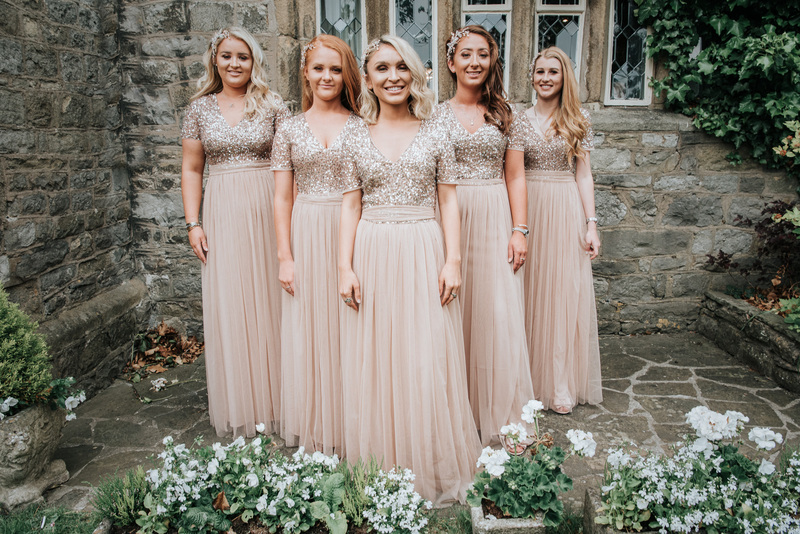 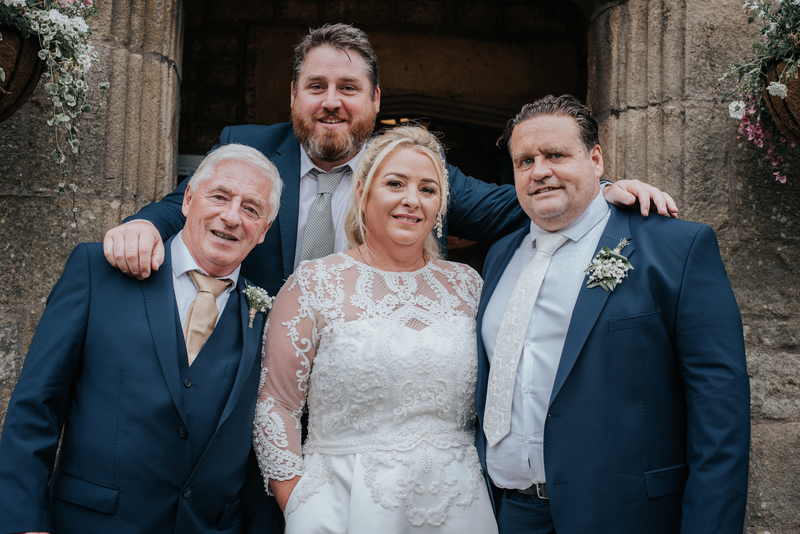 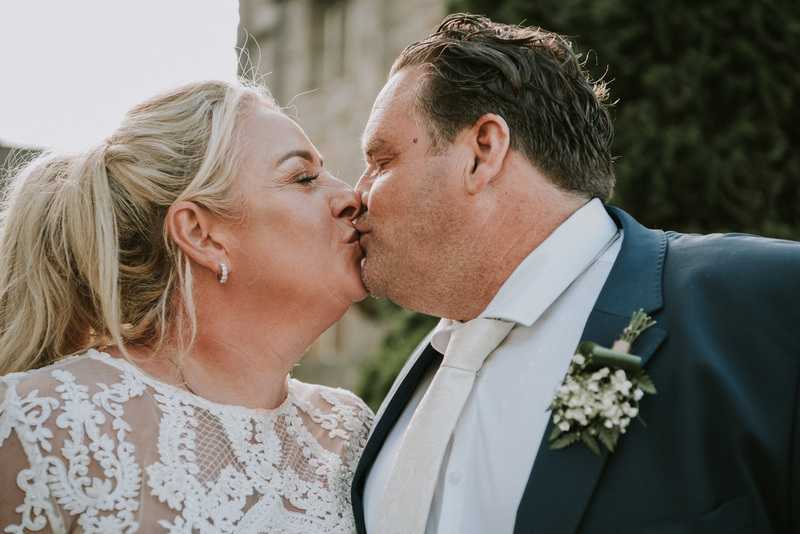 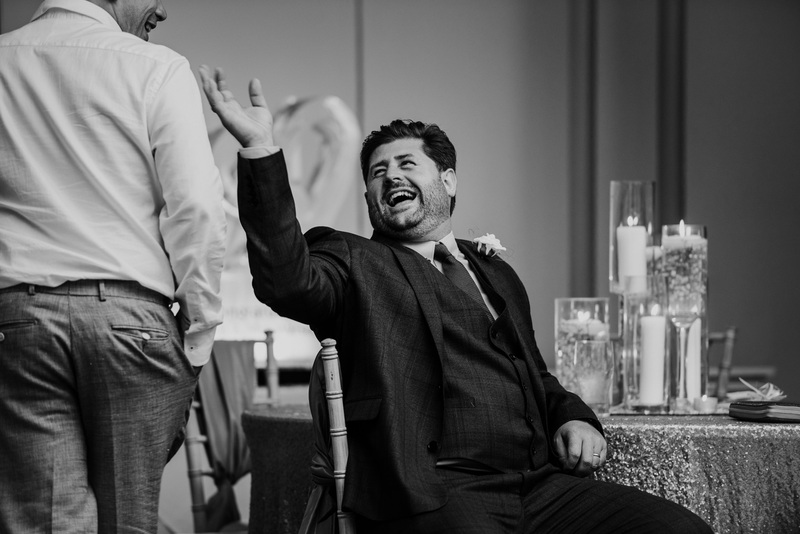 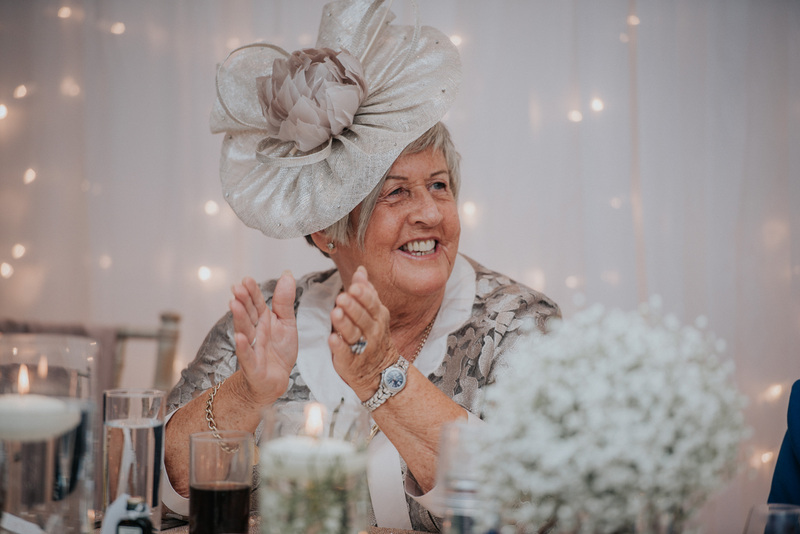 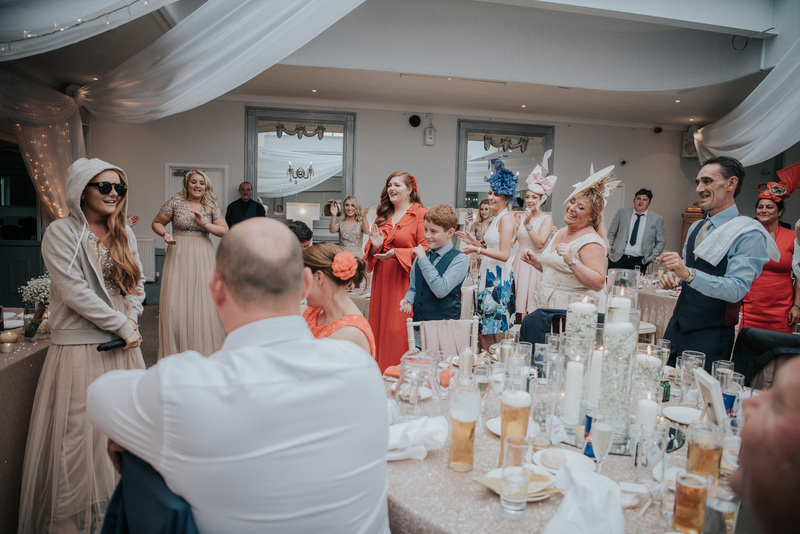 Tara fell in love with Stirk House while she was venue hunting and its easy to see why, a beautiful and charming ivy clad 17th century Manor House situation in Clitheroe, a perfect wedding venue. 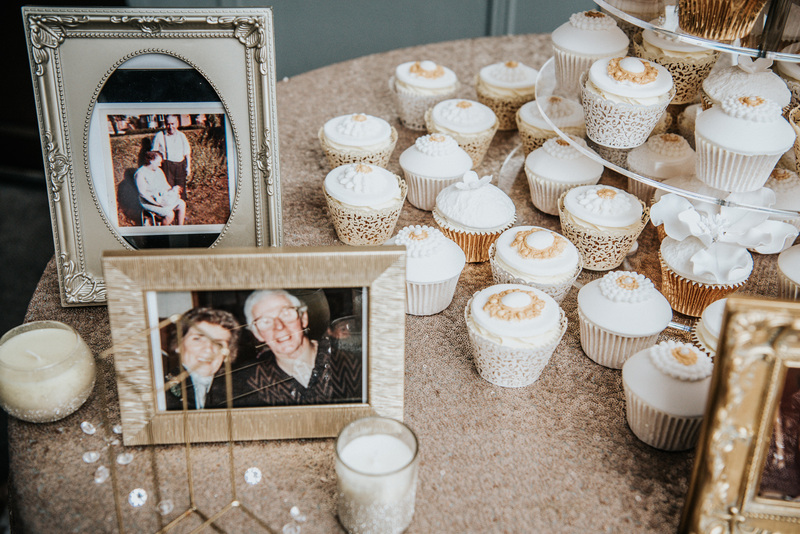 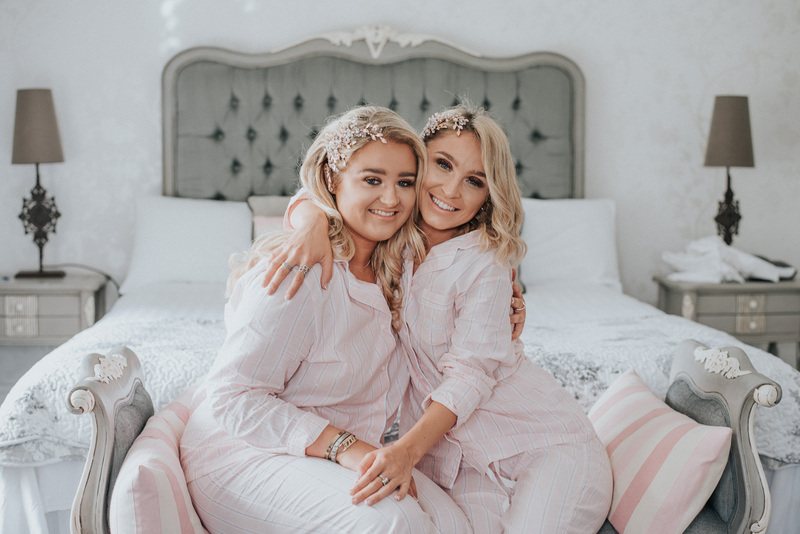 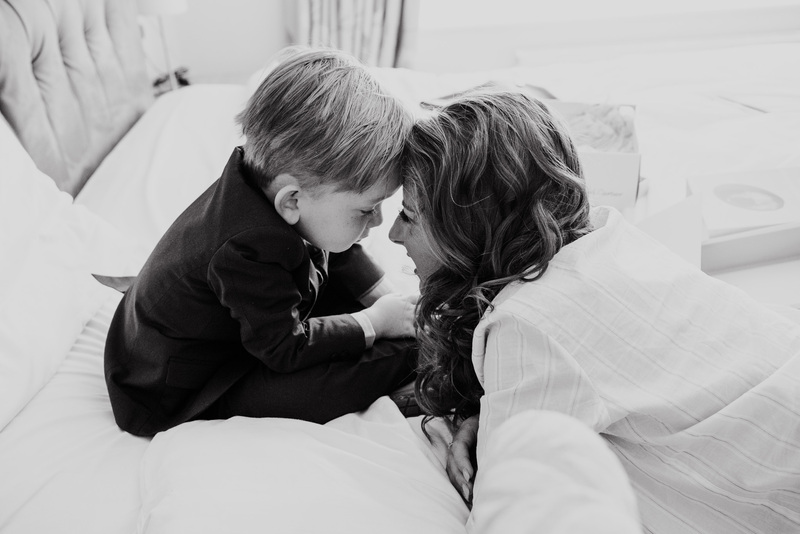 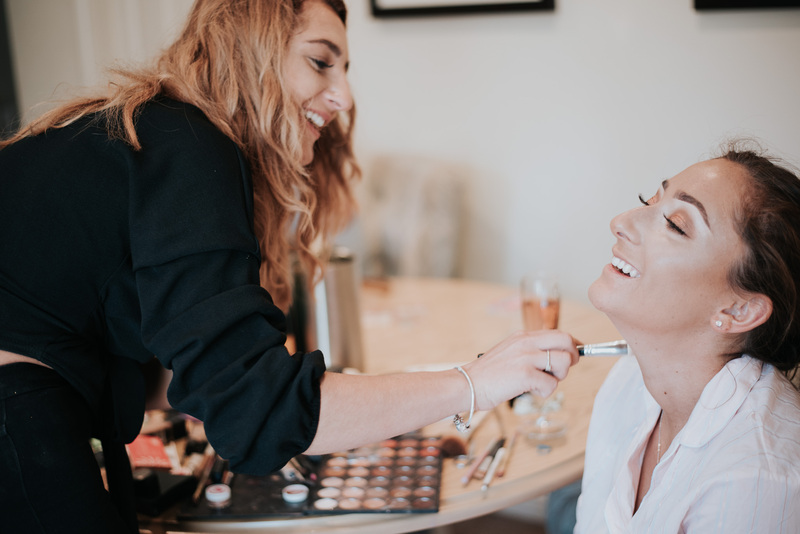 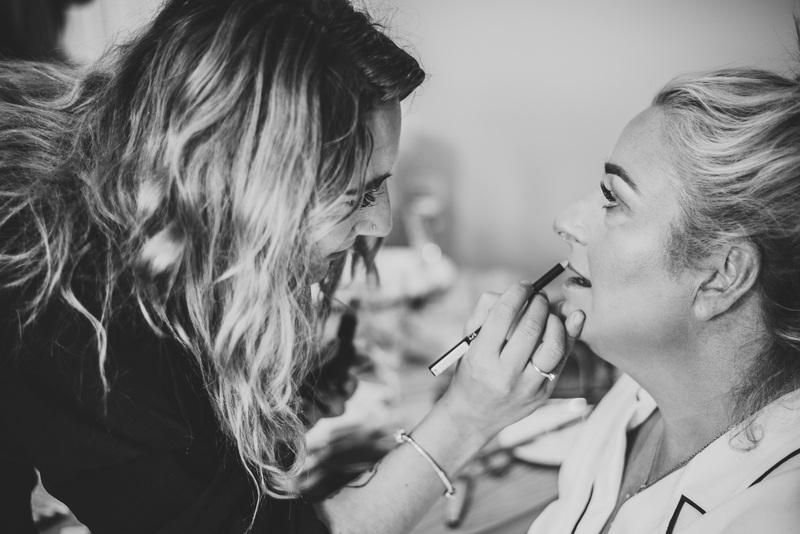 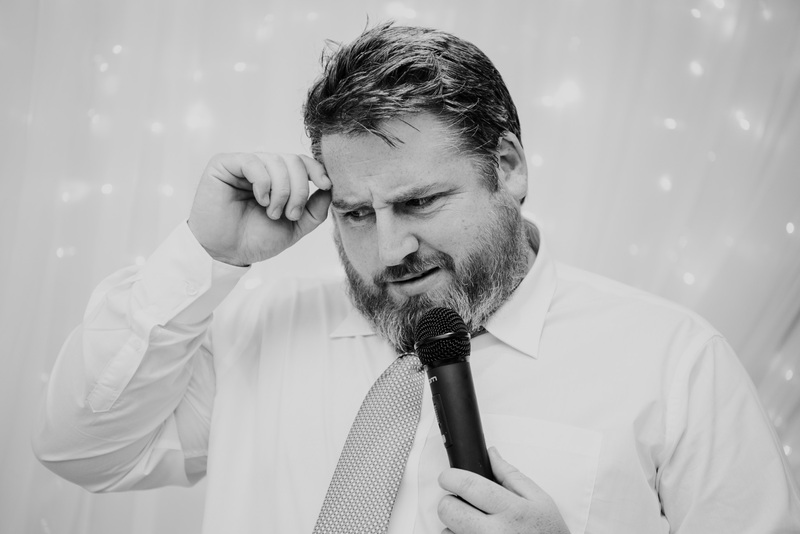 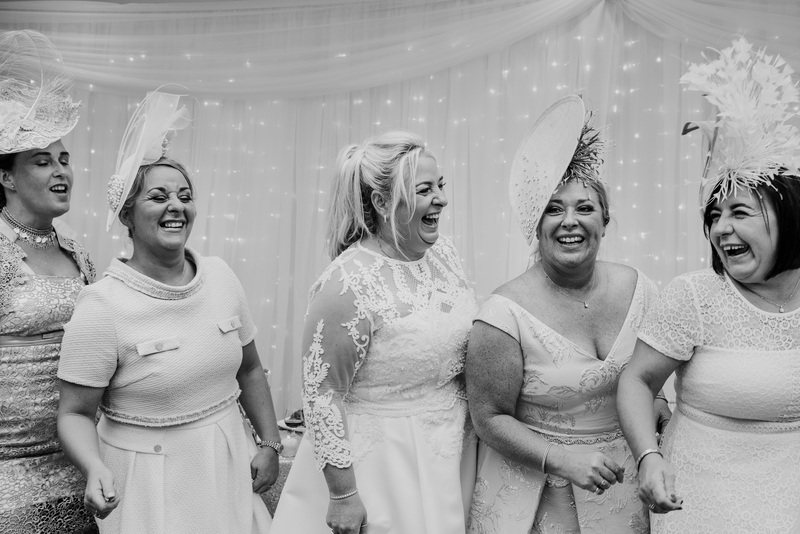 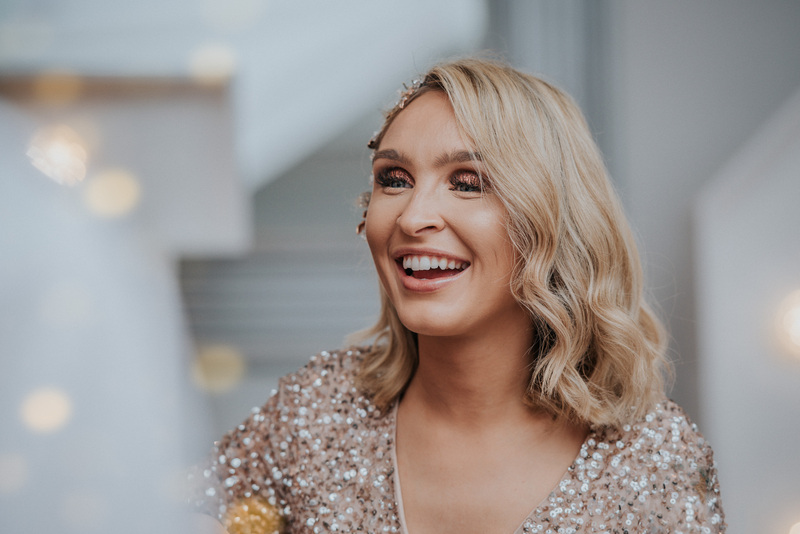 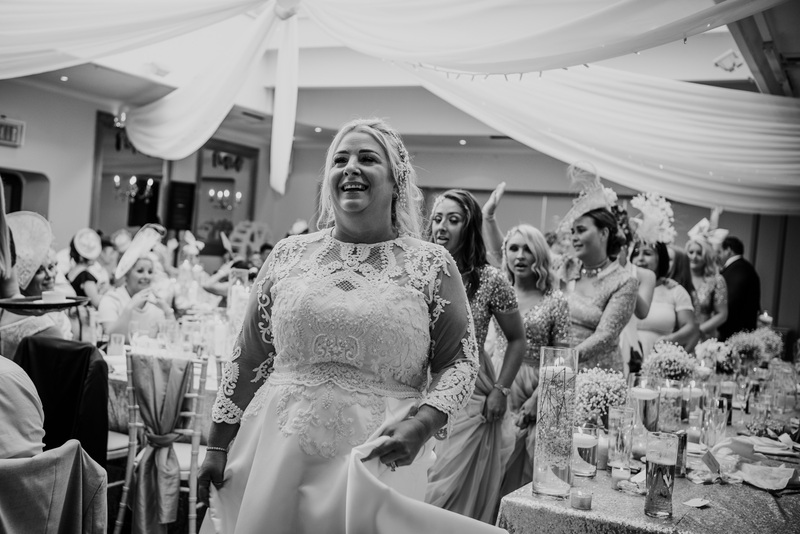 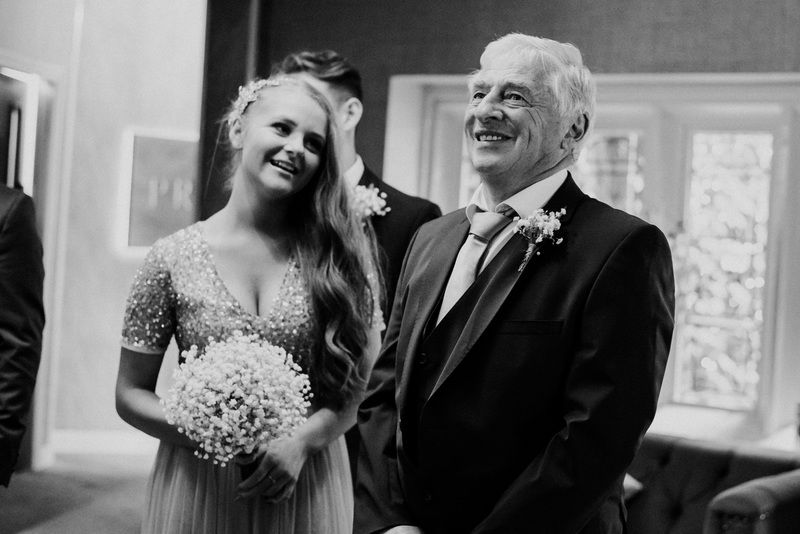 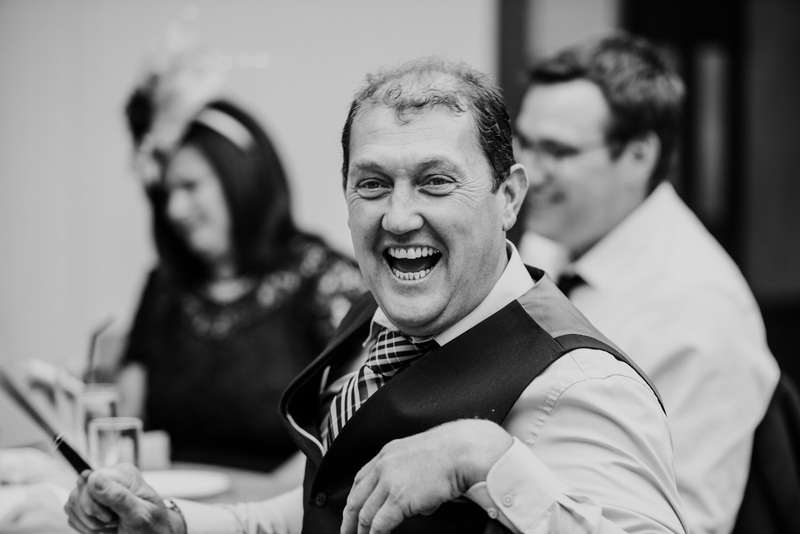 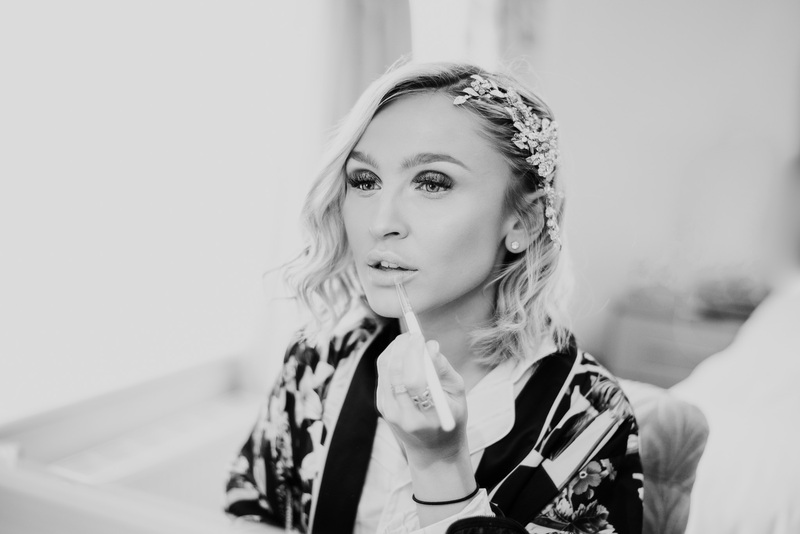 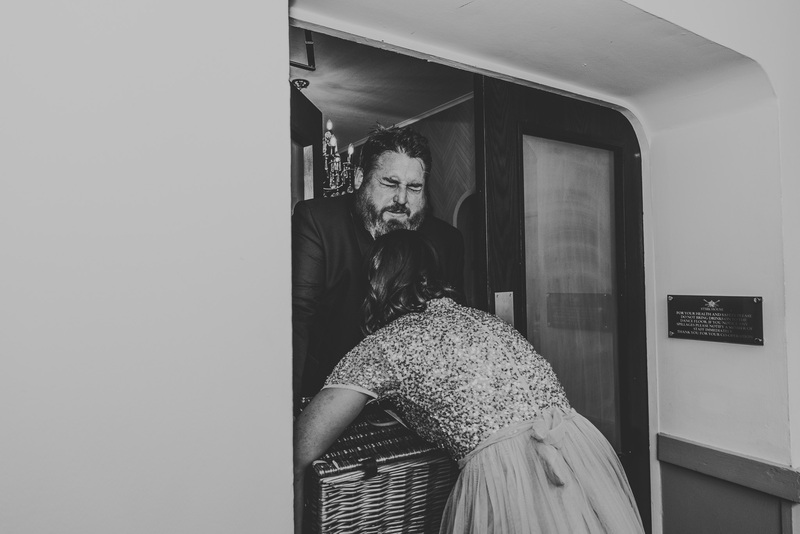 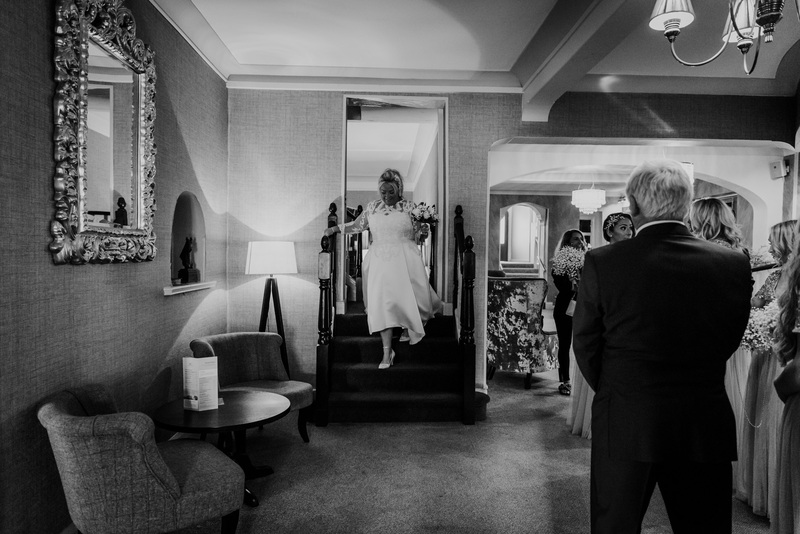 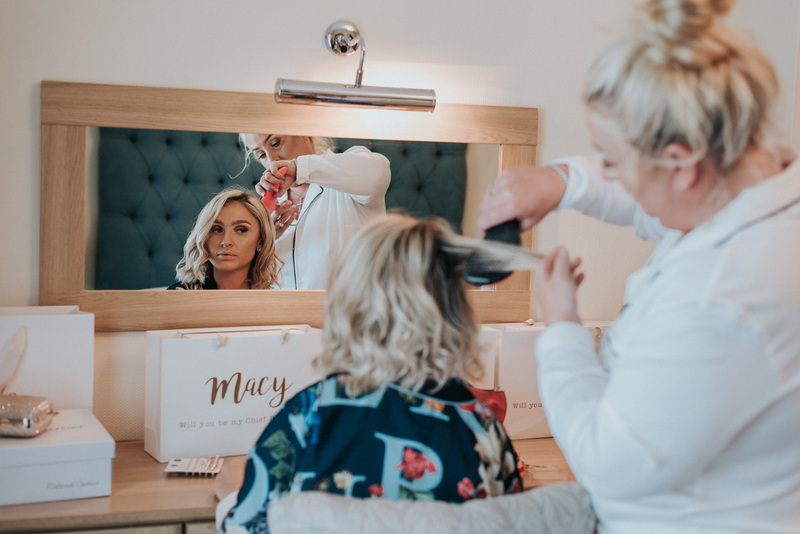 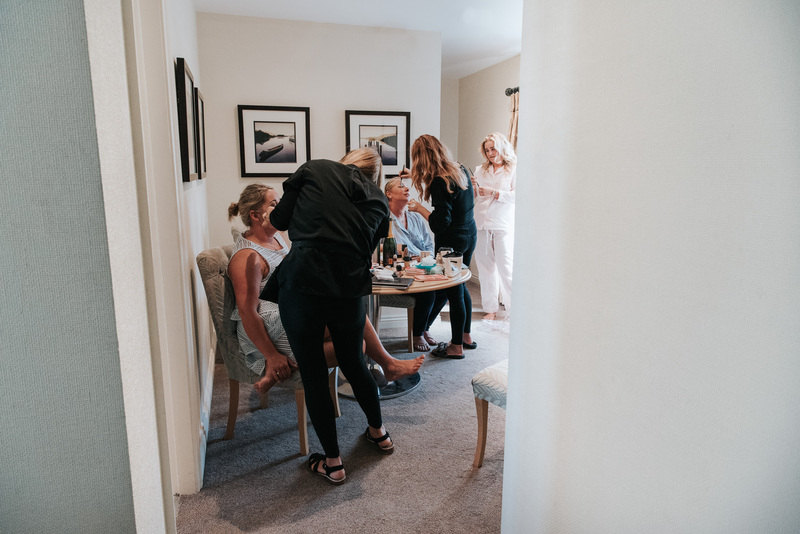 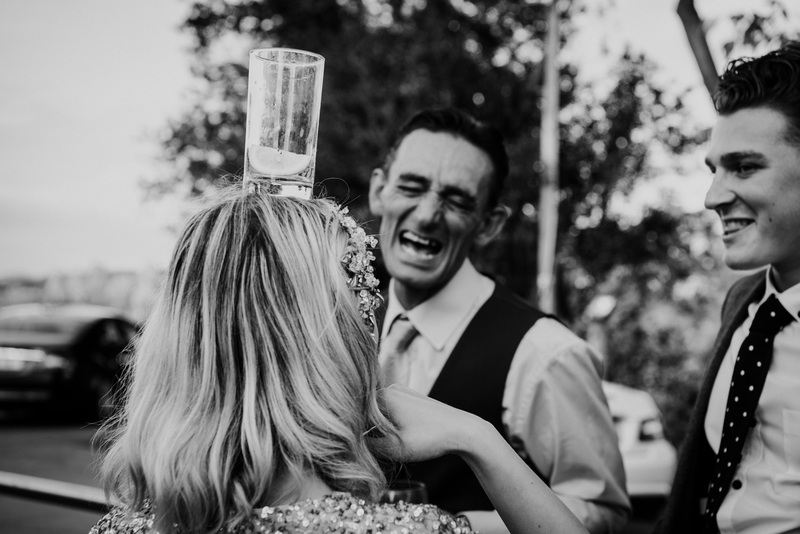 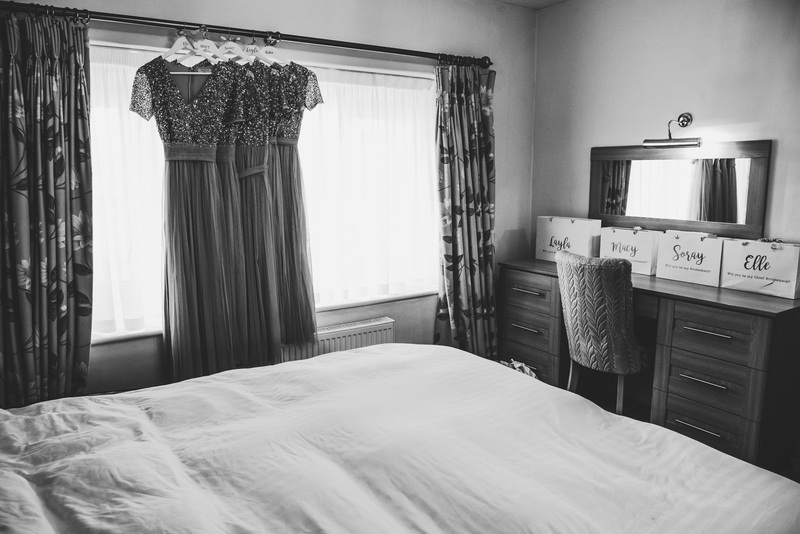 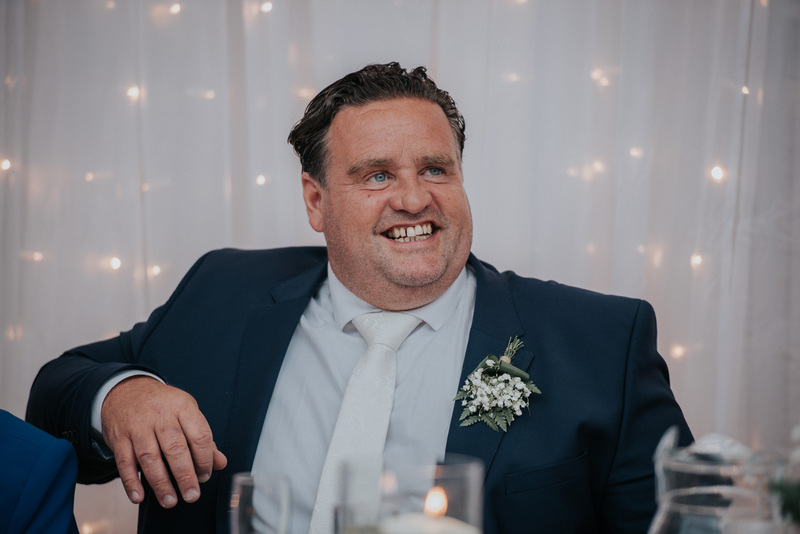 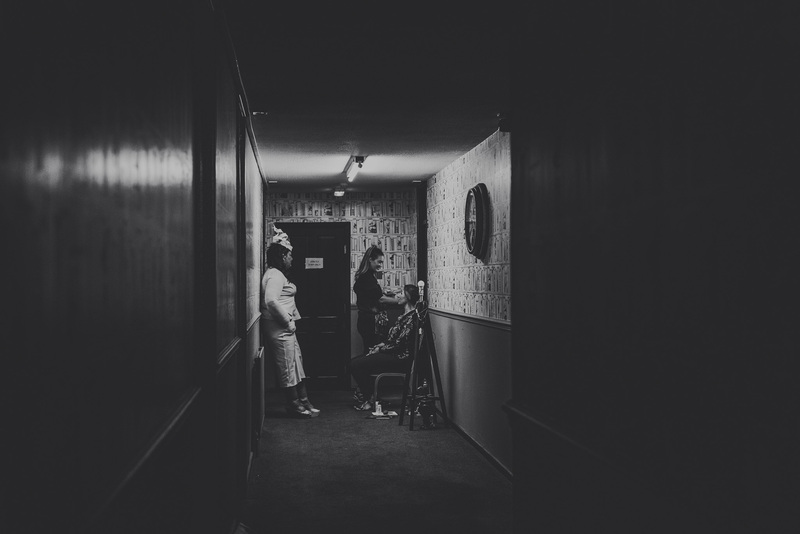 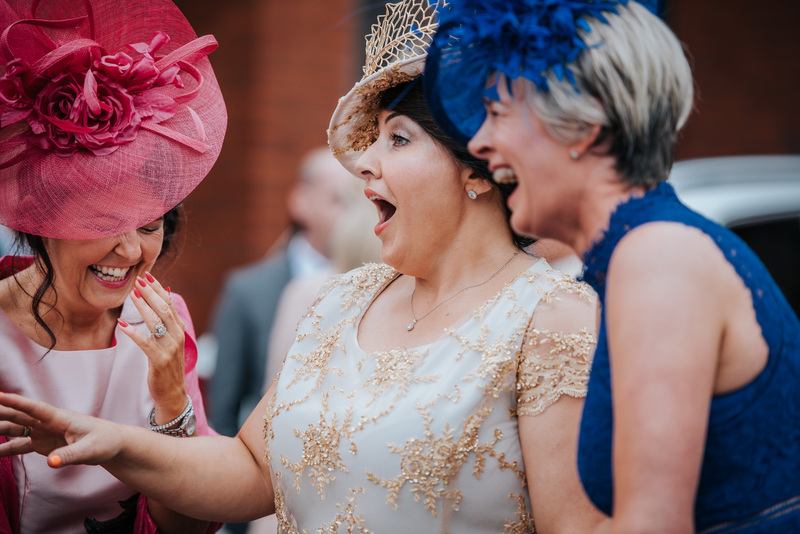 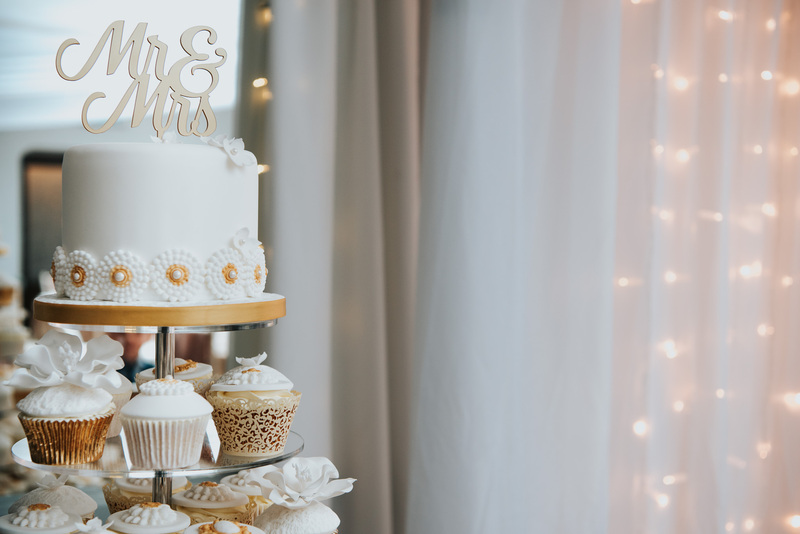 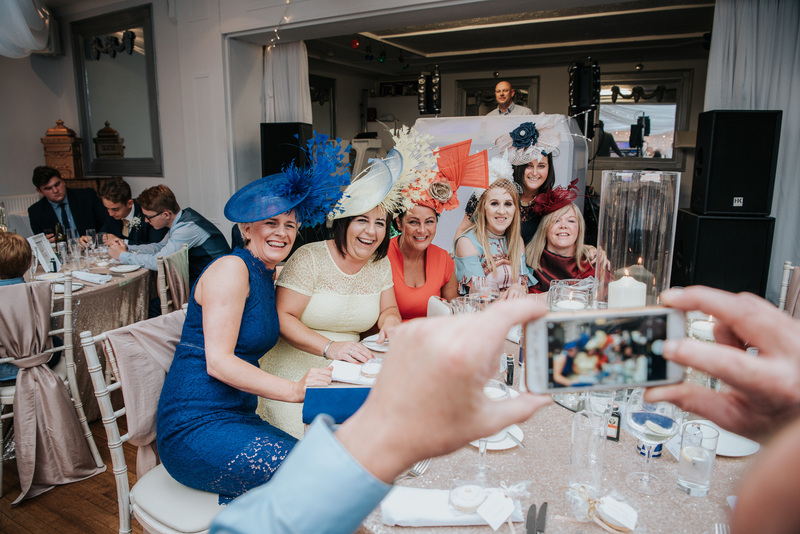 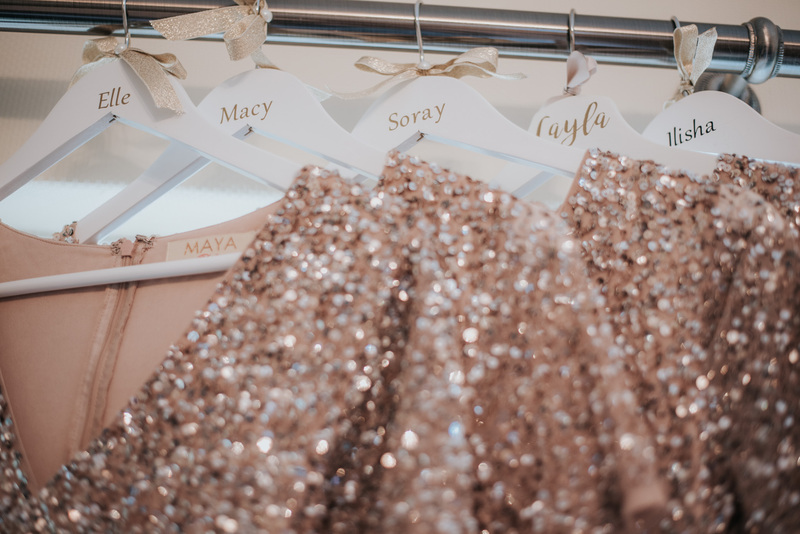 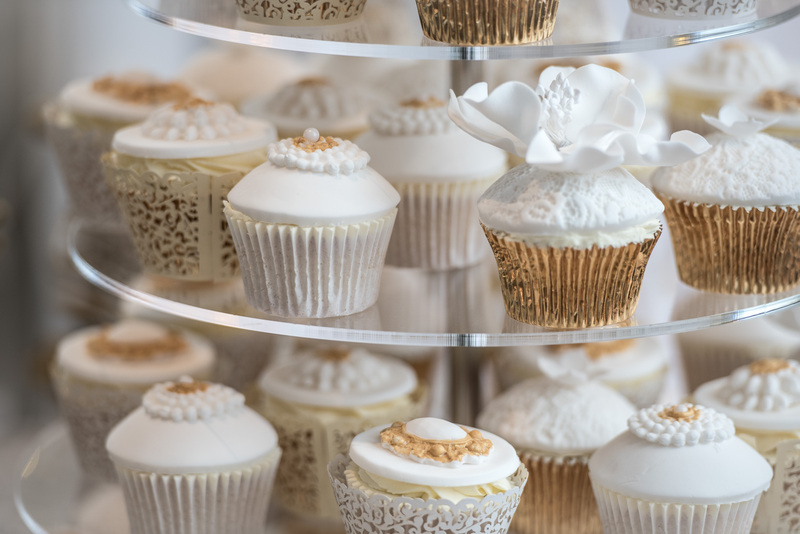 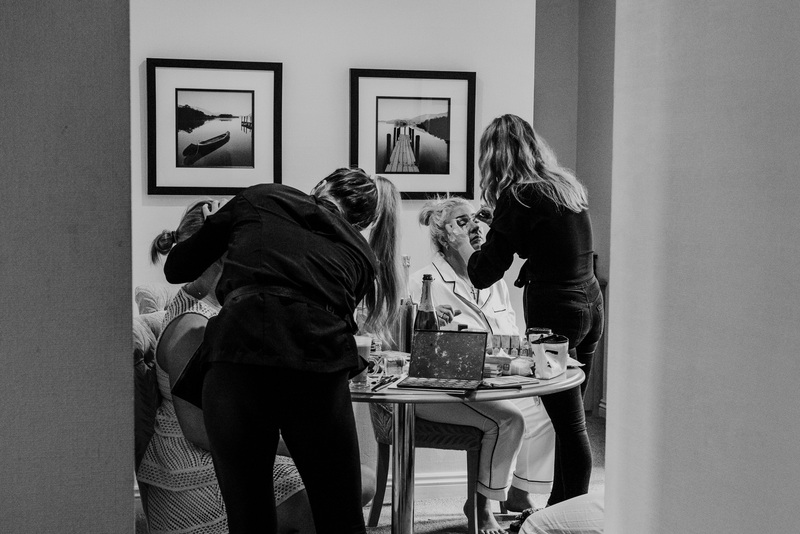 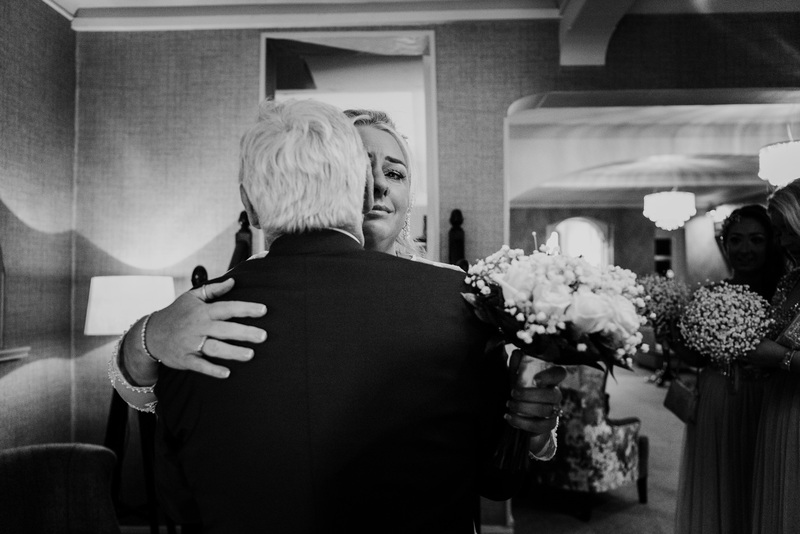 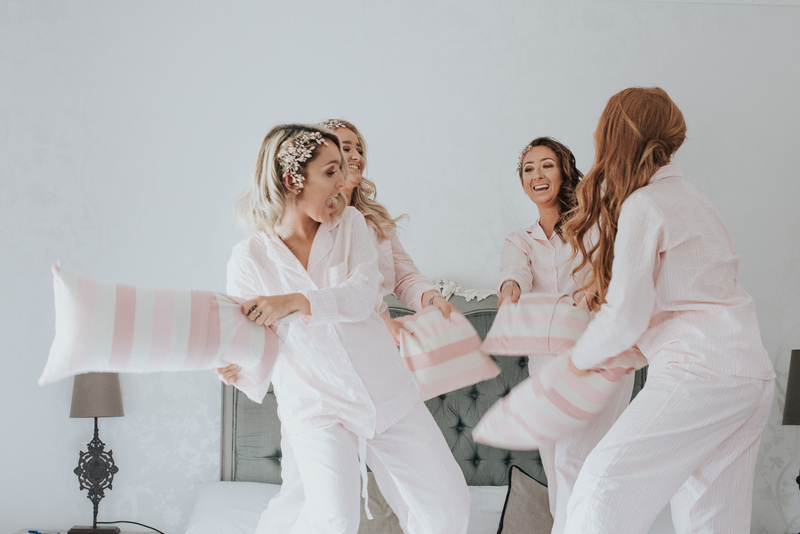 The morning of the wedding arrived and I went over to Stirk House to meet with Tara, her bridal party, friends and family for their morning preparations. 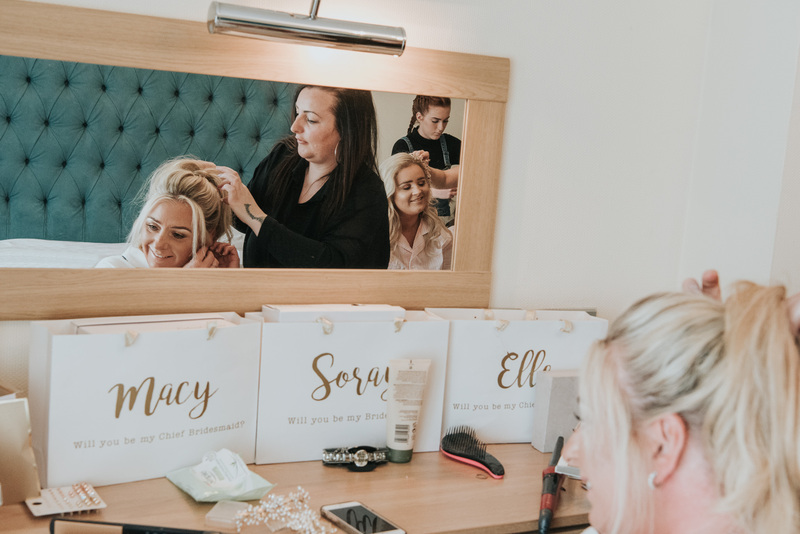 It was a busy morning of preparations! 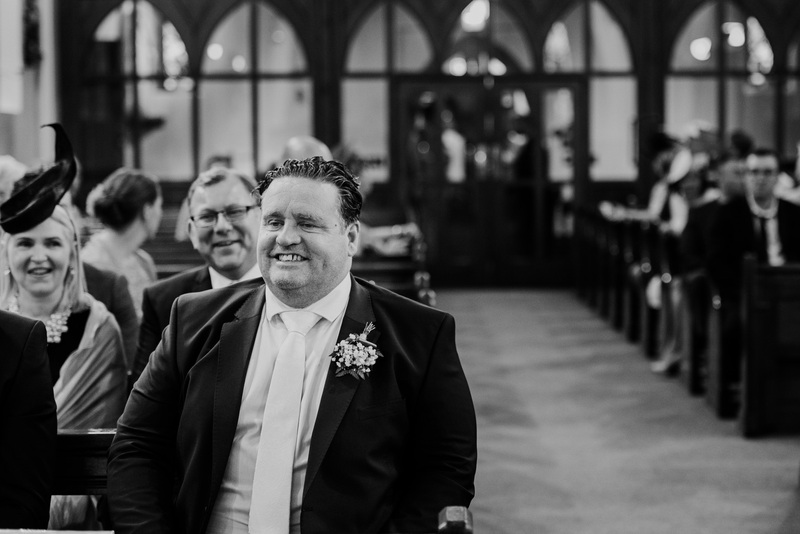 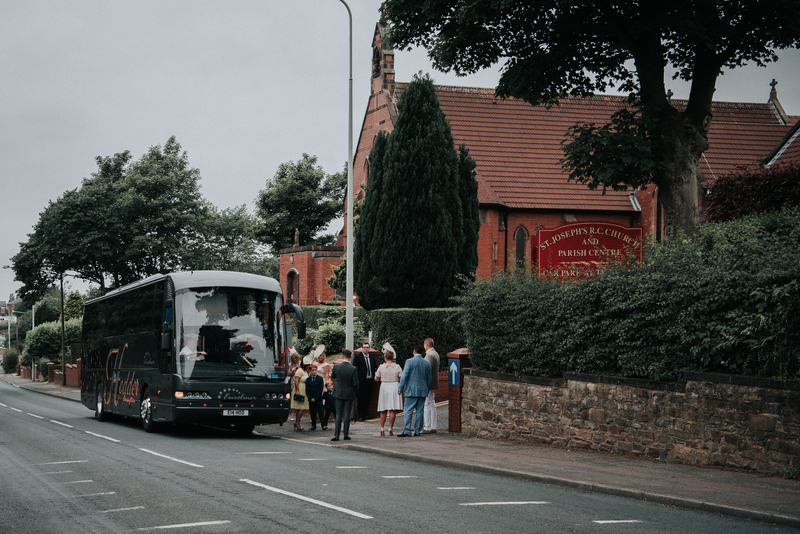 With everyone ready a coach arrived to take friends and family to St Joseph’s Roman Catholic Church, Chorley for Tara and Aaron’s wedding ceremony. 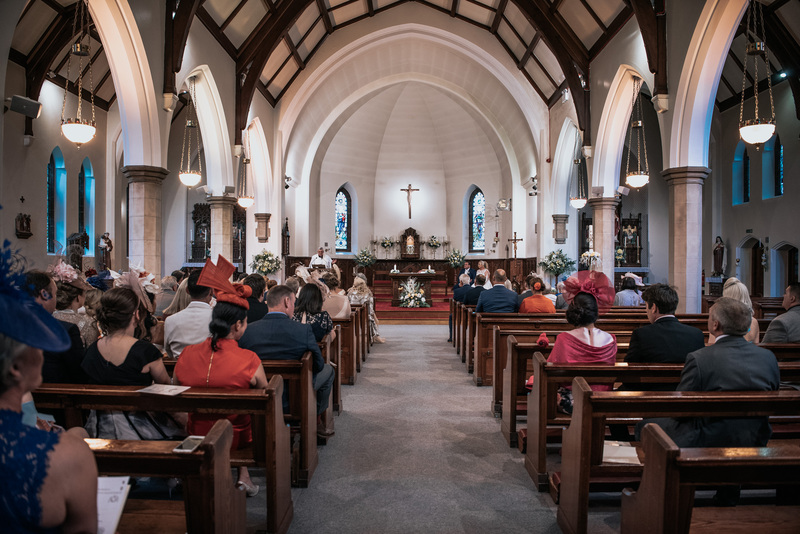 The church was equally as stunning with huge ceilings and beautiful stained glass windows. 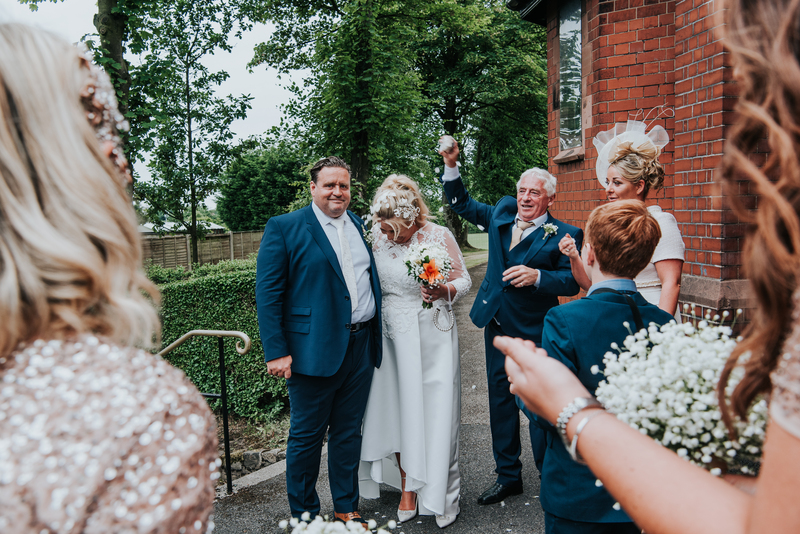 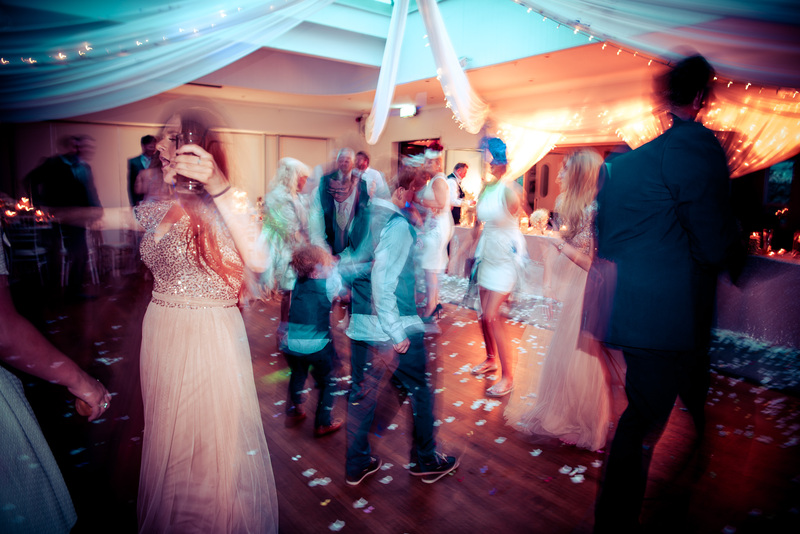 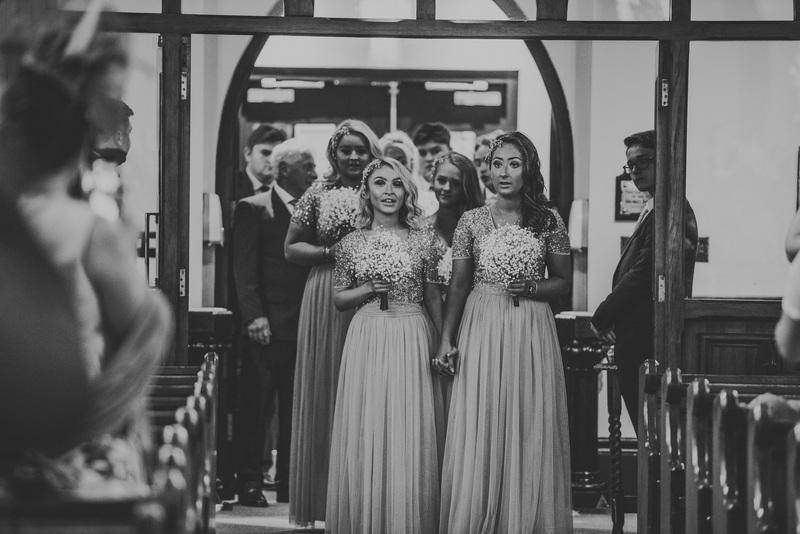 Once the ceremony was completed the party headed back over to Stirk House to continue the celebrations. 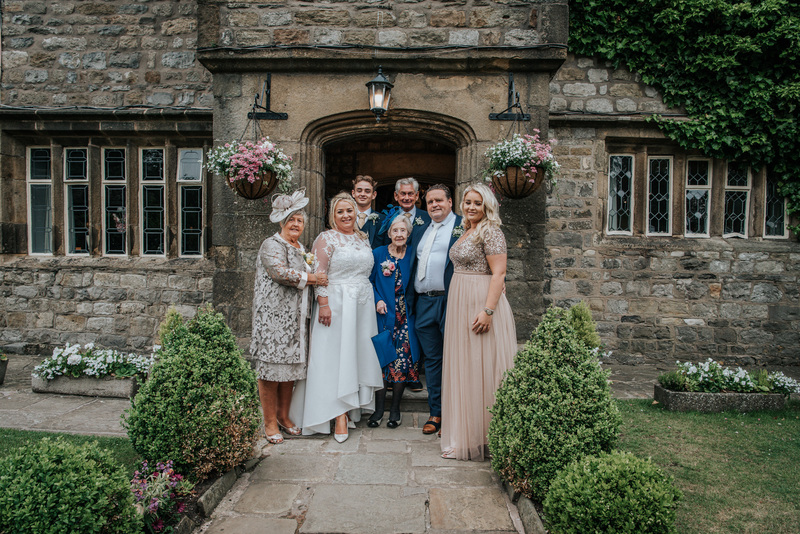 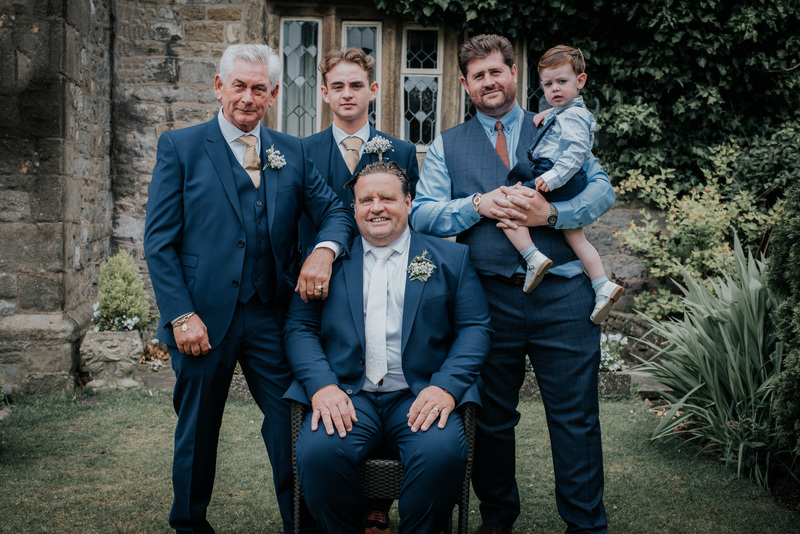 In true English wedding weather style the morning had been beautiful sunshine but upon arrival back at Stirk House the rain had descended, thankfully the rain subsided and we were able to venture outside for family photographs. 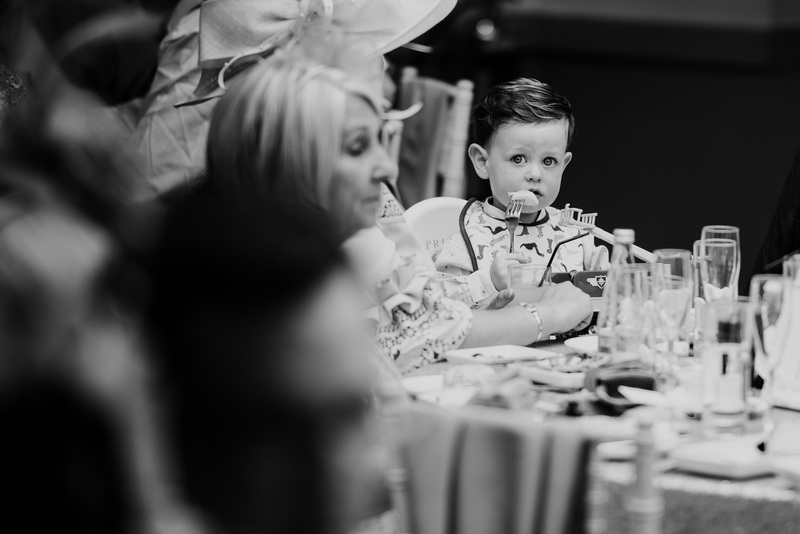 The wedding breakfast was so much fun! 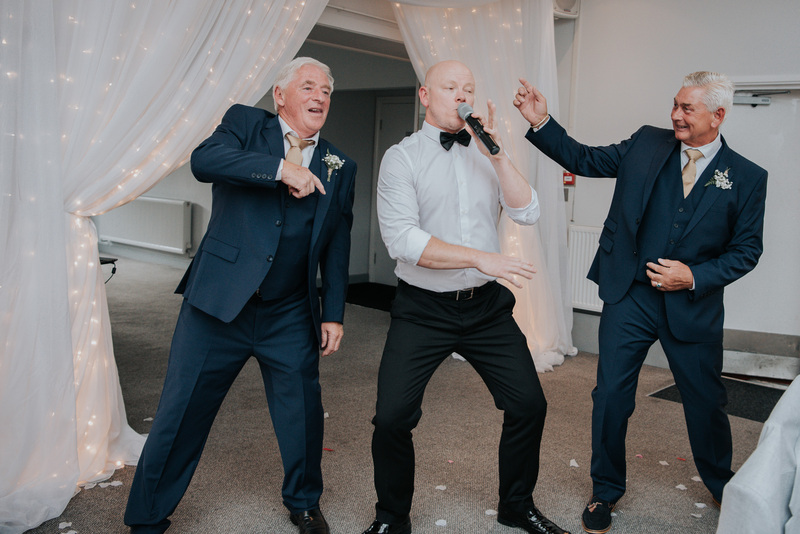 Entertainment during the breakfast was provided by Wayne Farrow and he certainly didn’t disappoint, we had everything from a conga, dancing and signing from various bridal party members. 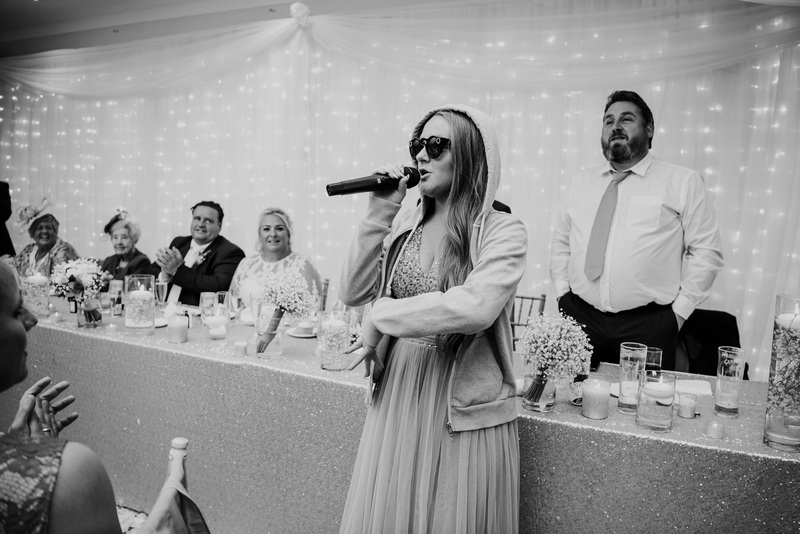 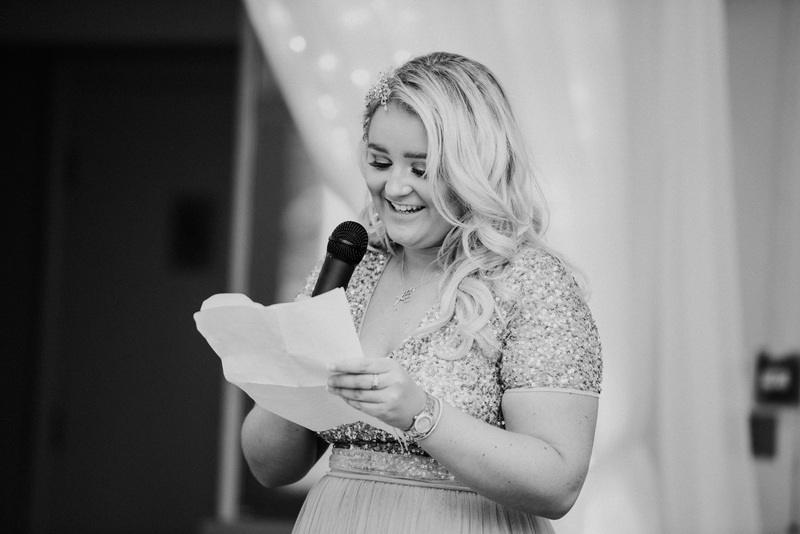 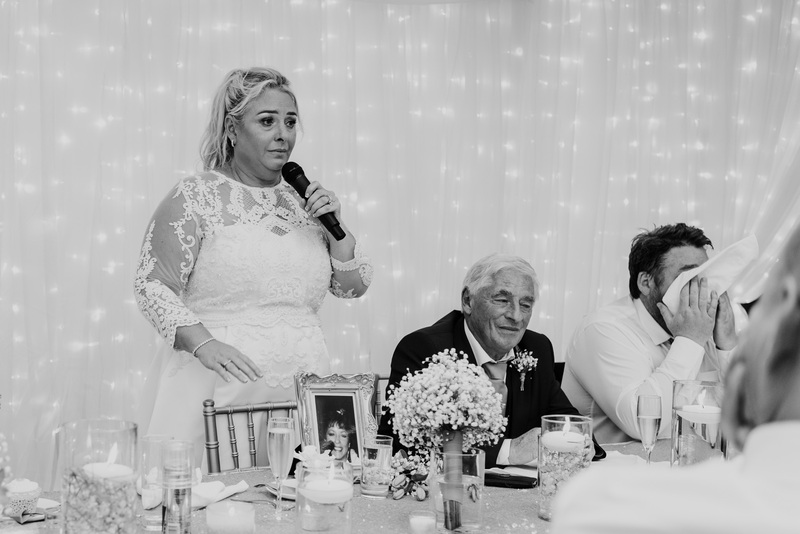 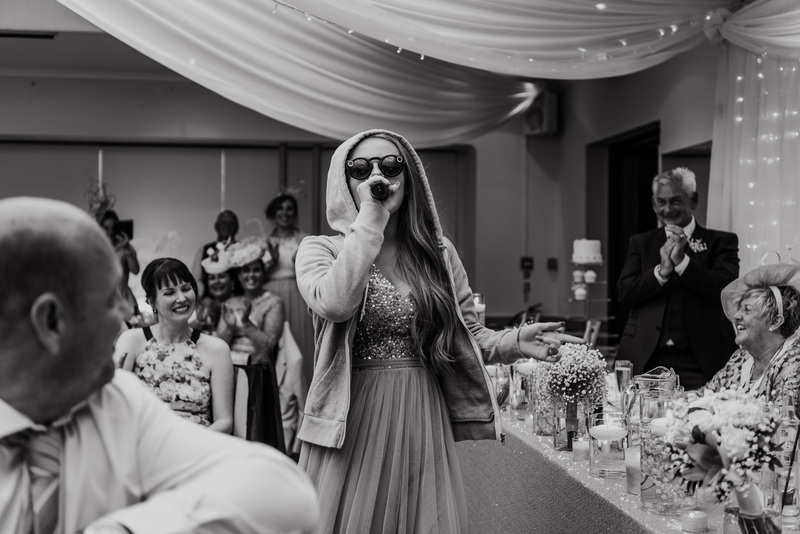 Tara’s neice Macy also adapted her speech to a rap to Will Smiths Prince of Bel Air it had everyone in stitches including me! 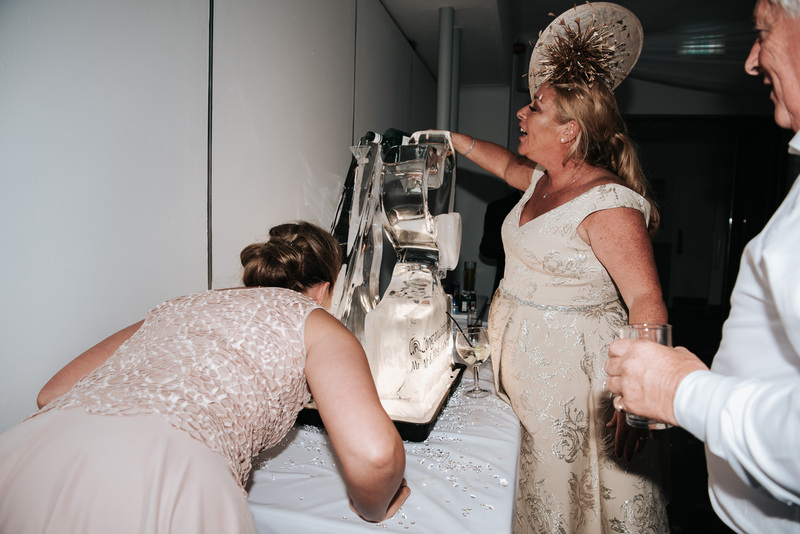 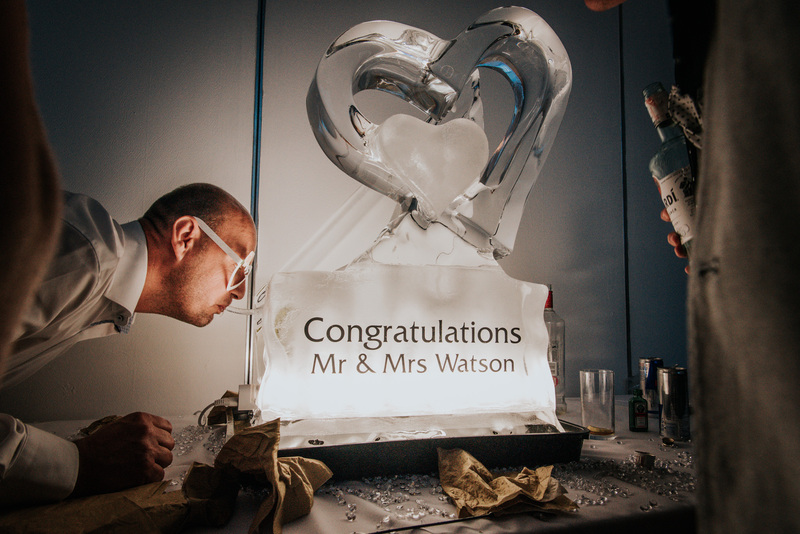 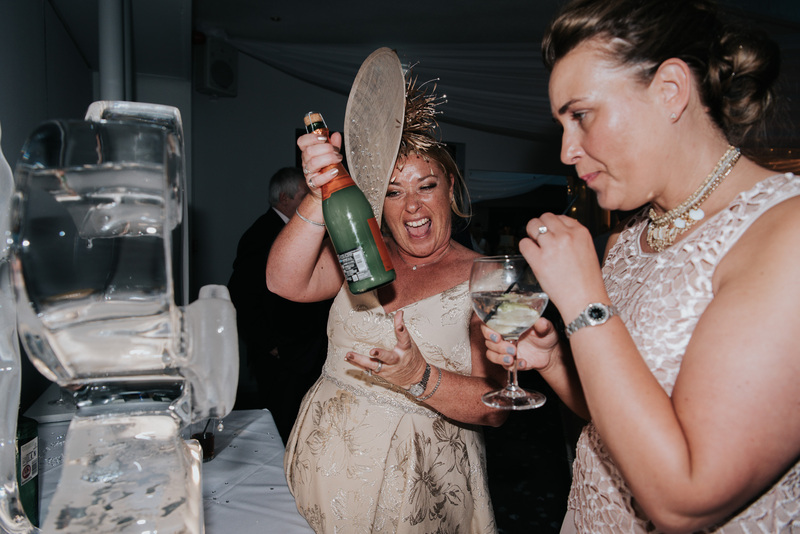 Evening celebrations continued long into the night with music provided by Tara’s DJ friend John and not to forget the beautiful ice (drinking) sculpture. 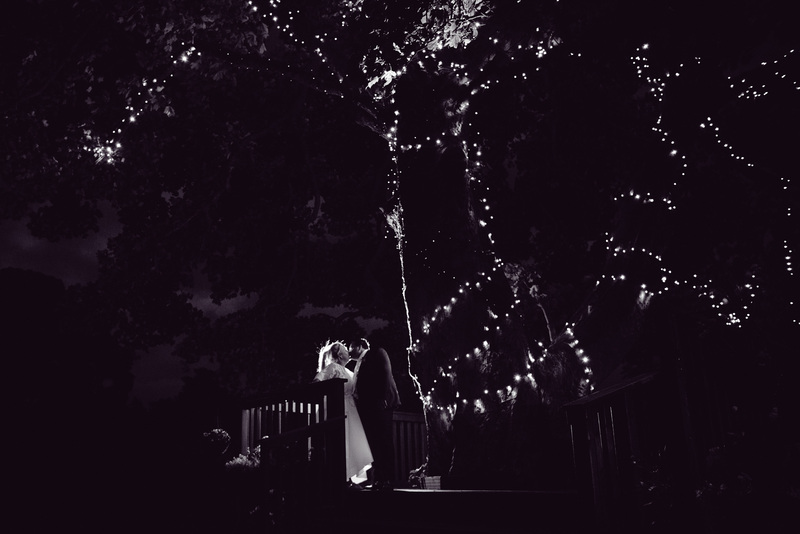 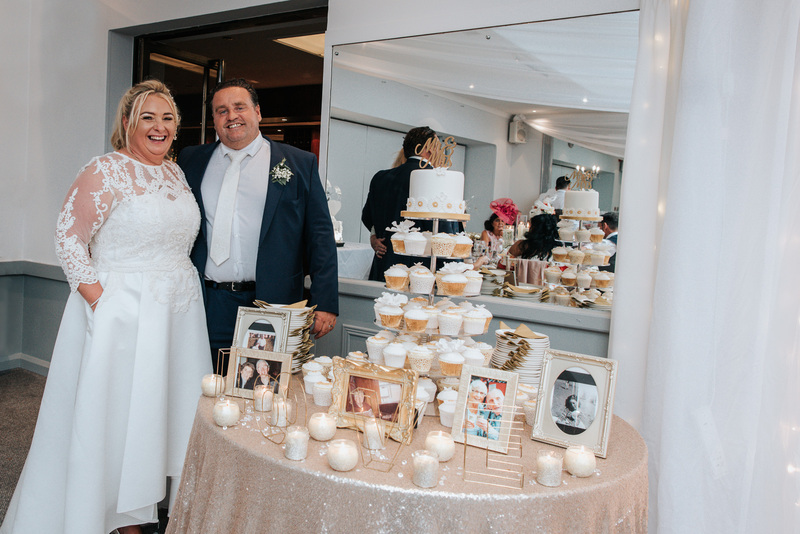 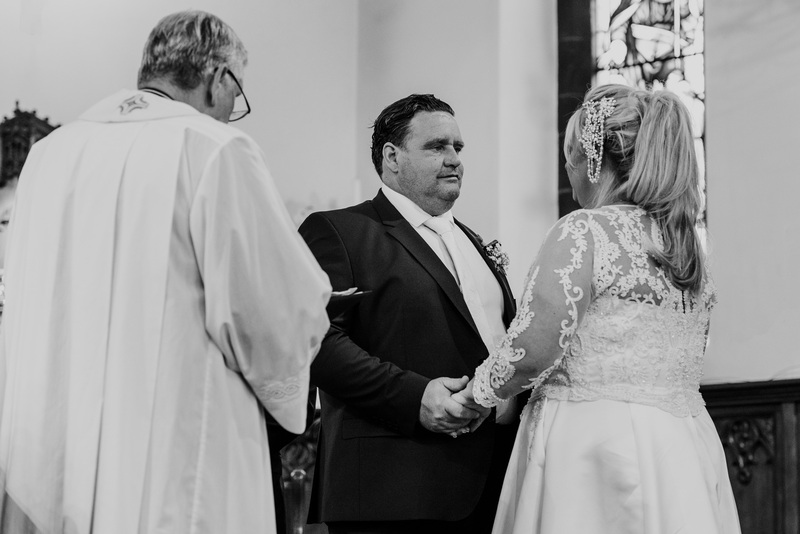 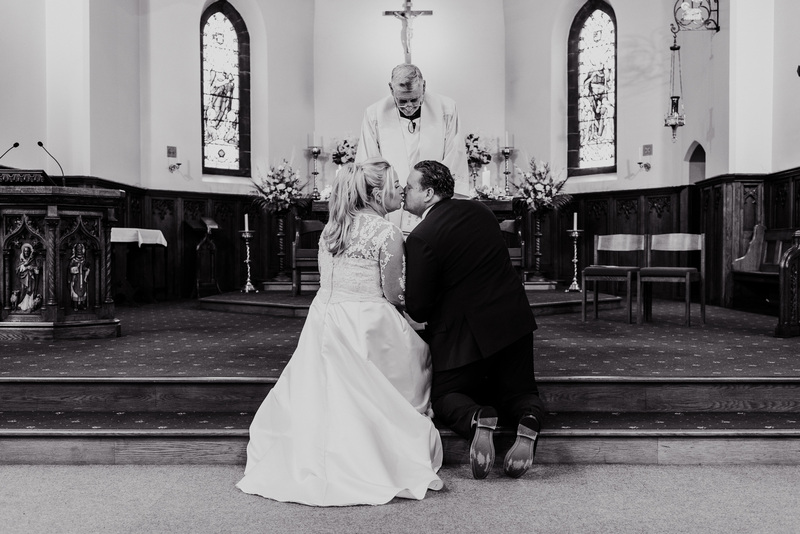 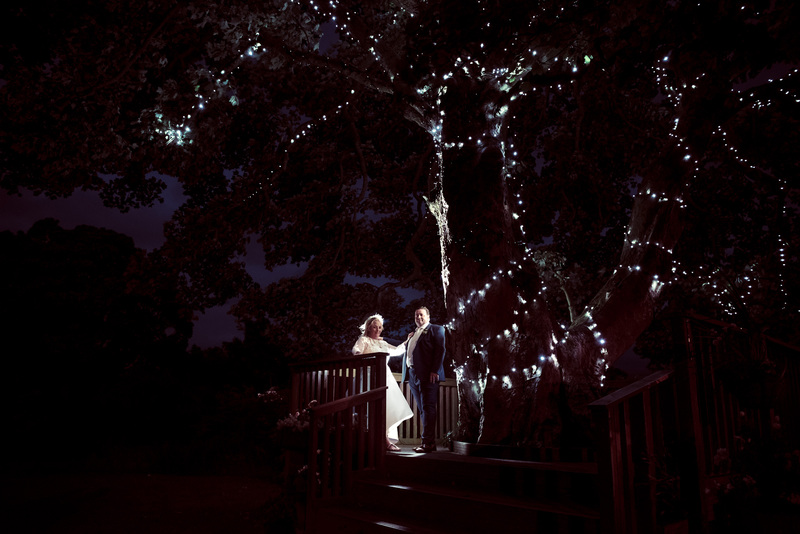 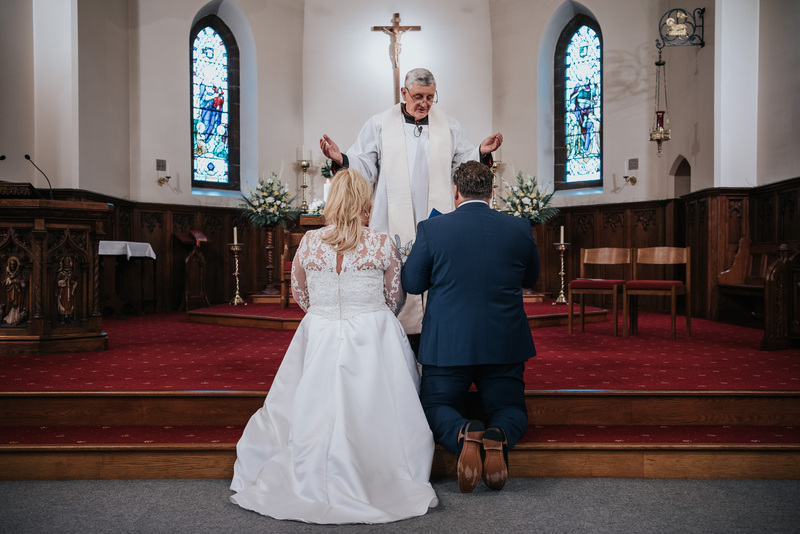 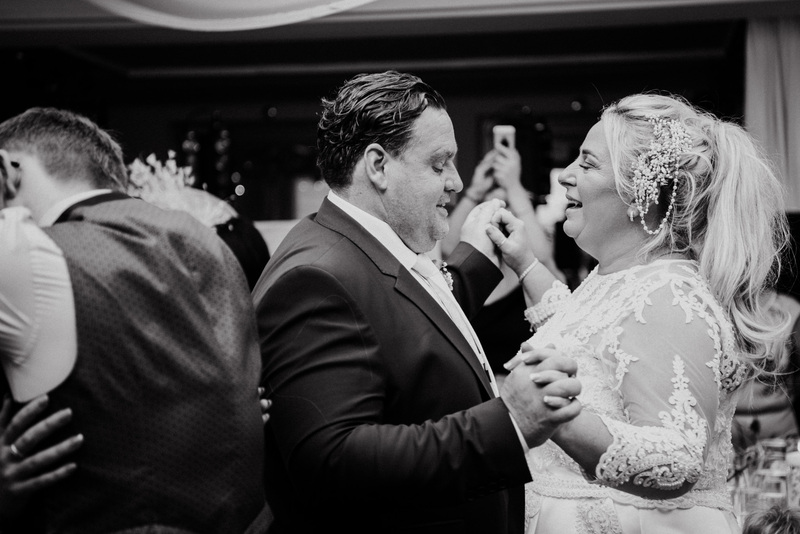 Massive thanks to Tara and Aaron for choosing me to capture their special day. 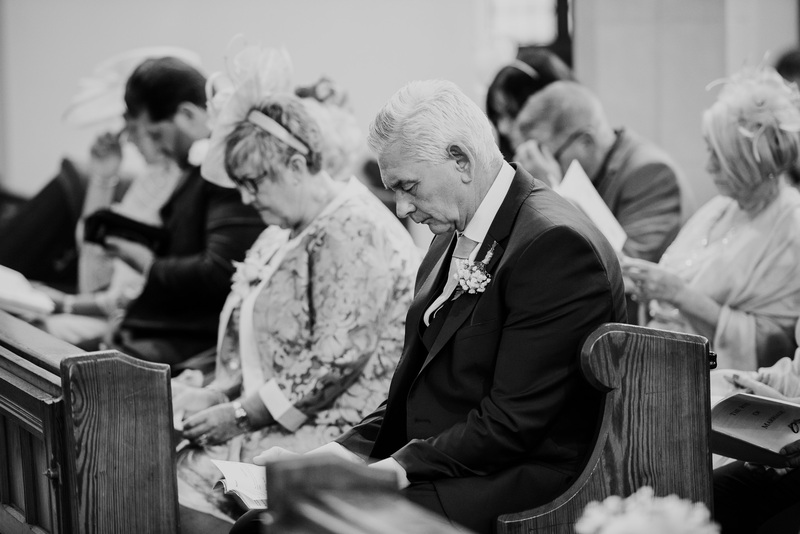 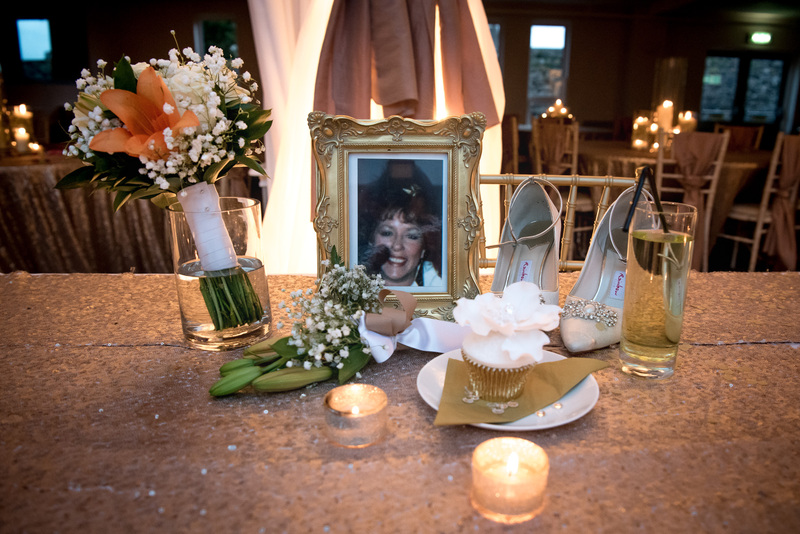 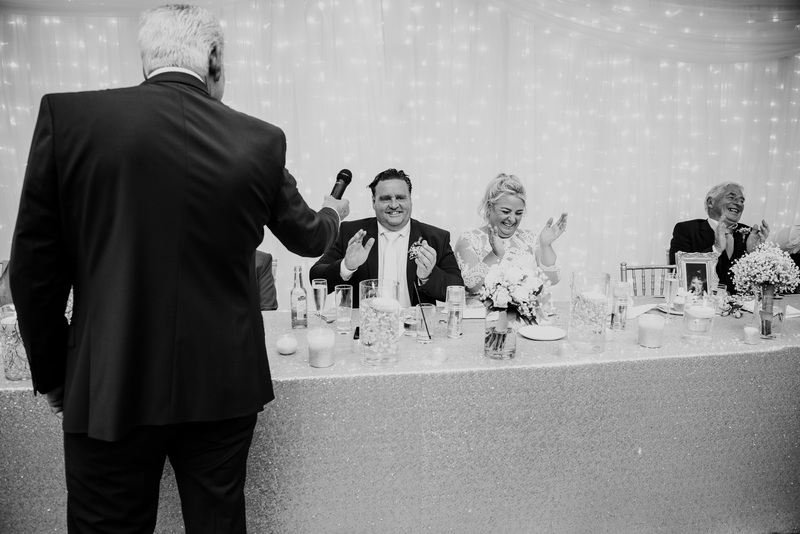 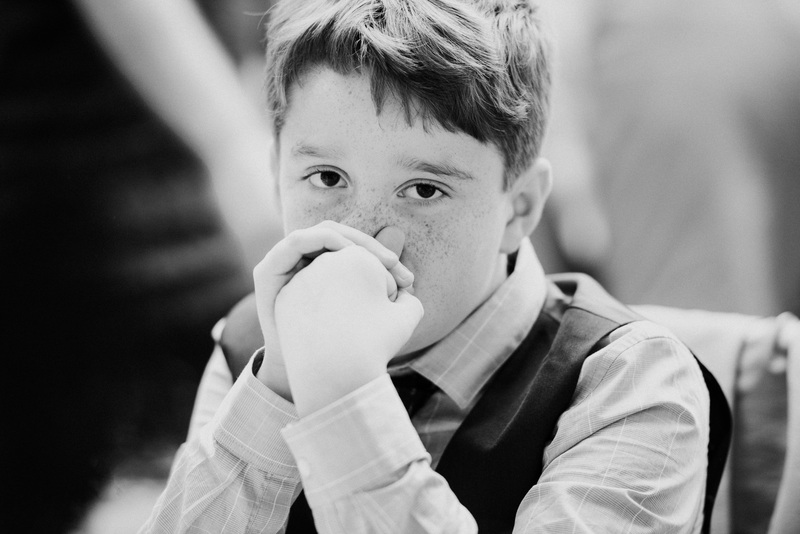 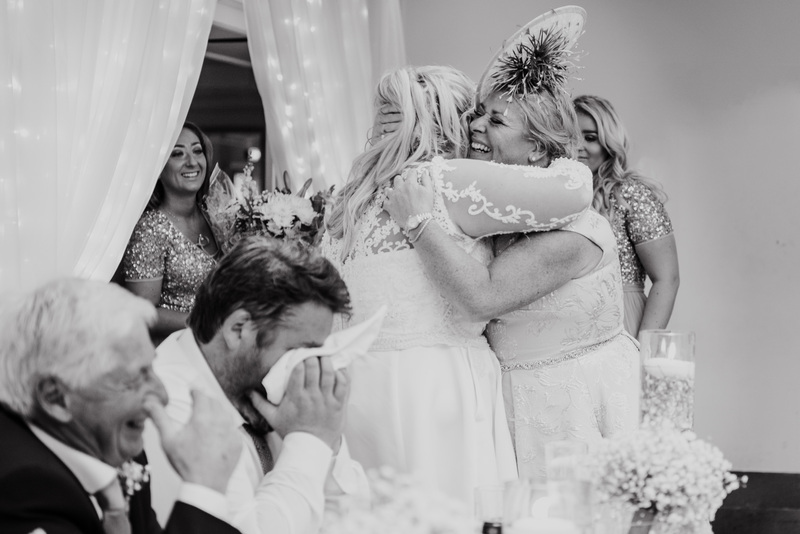 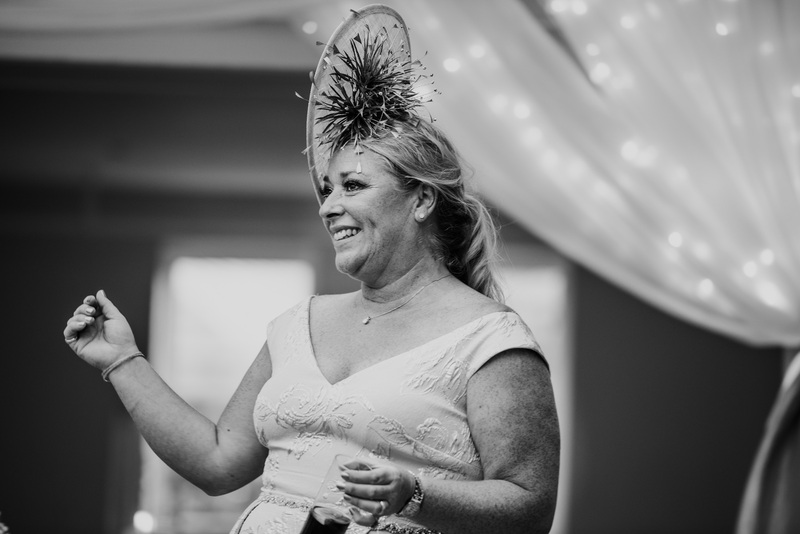 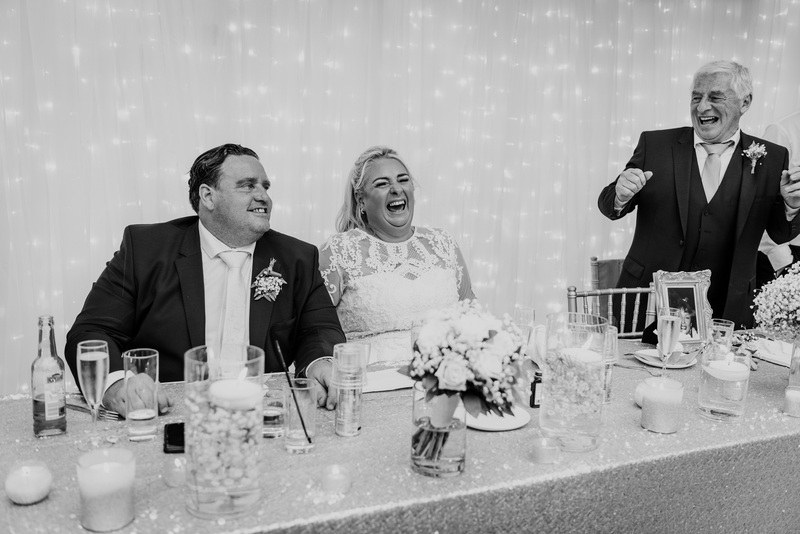 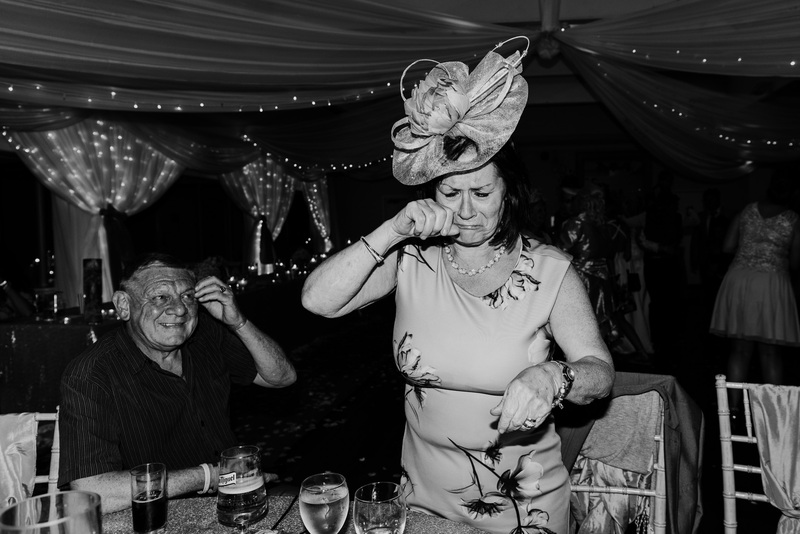 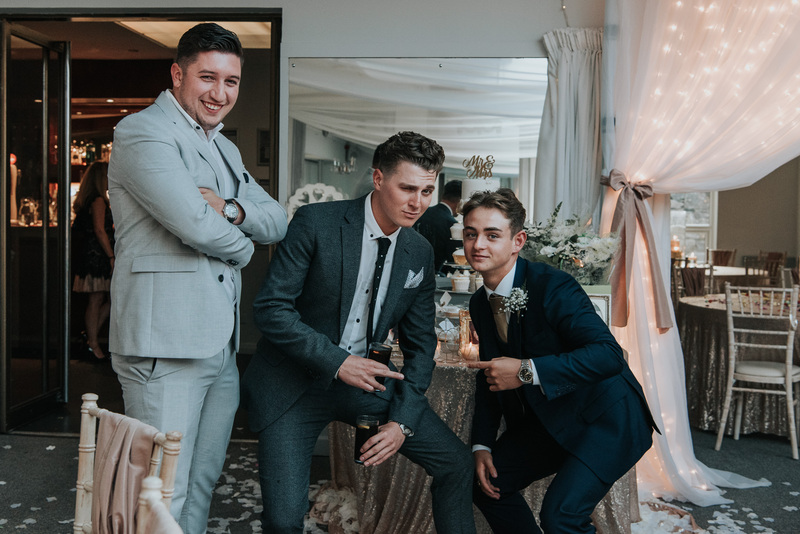 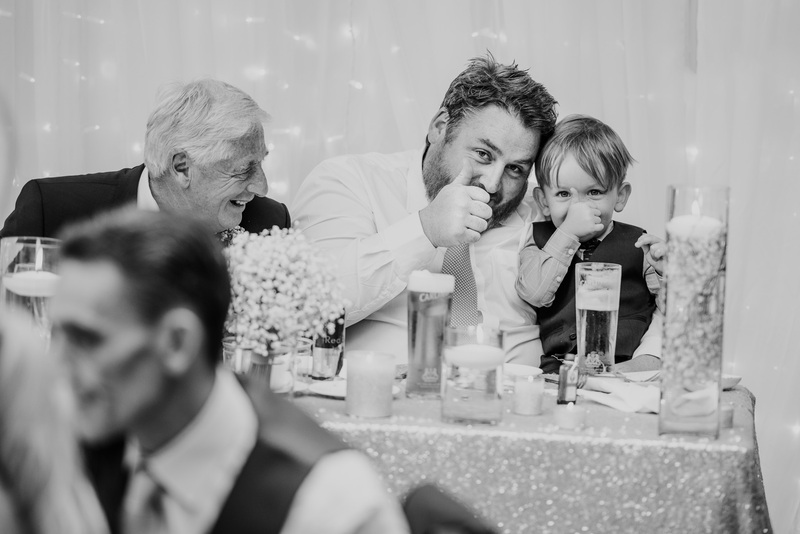 It is certainly a wedding I won’t ever forget, a beautiful day filled with fun, laugher and tears.. the perfect wedding. 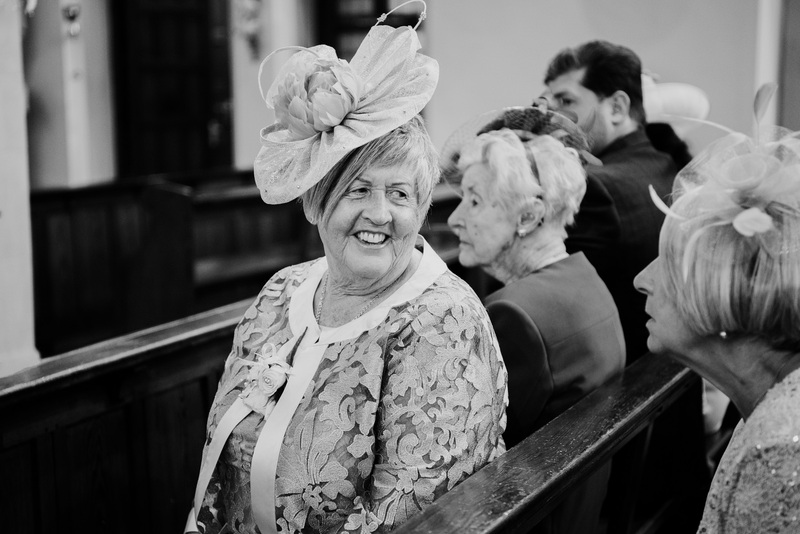 Here’s a selection of my favourite images from the day.